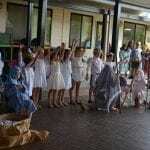 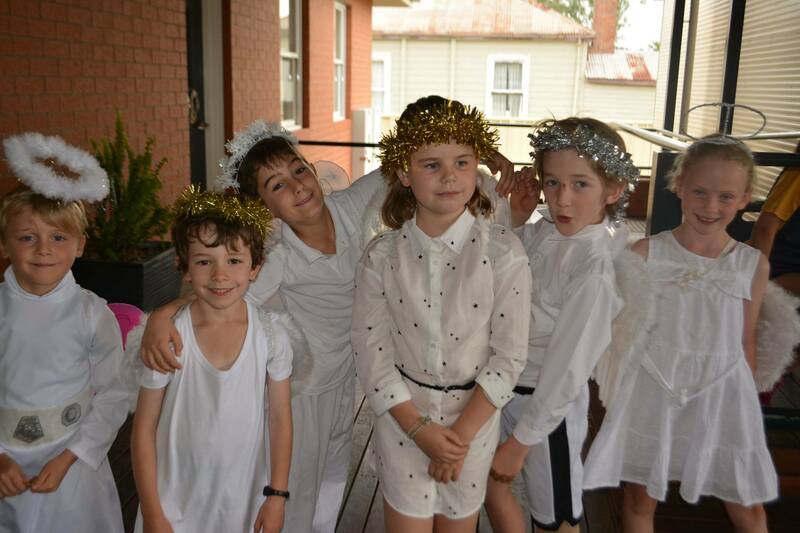 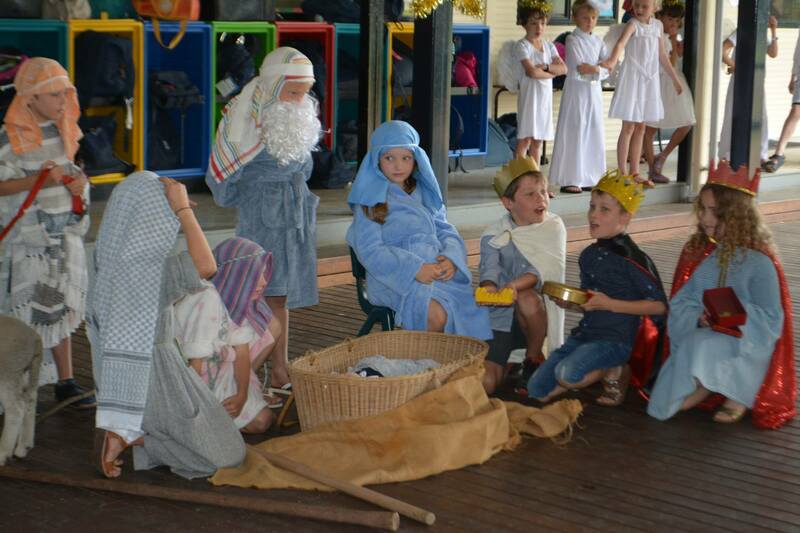 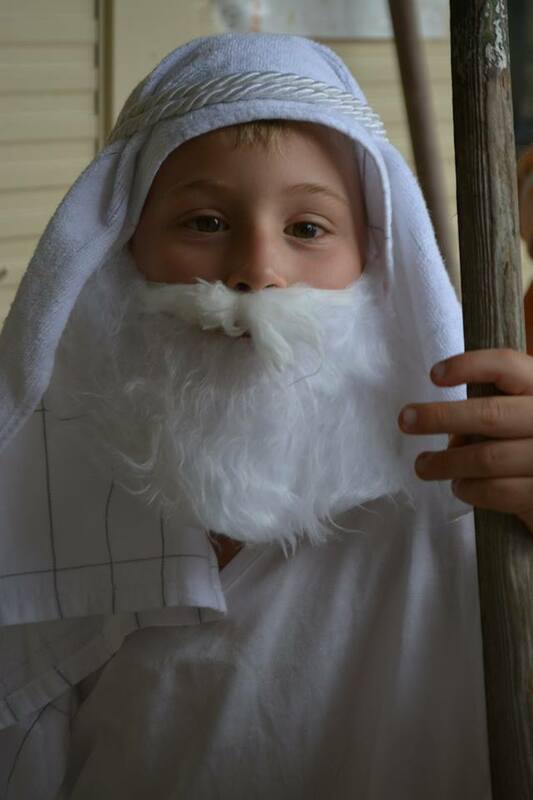 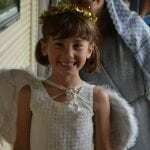 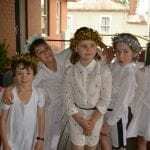 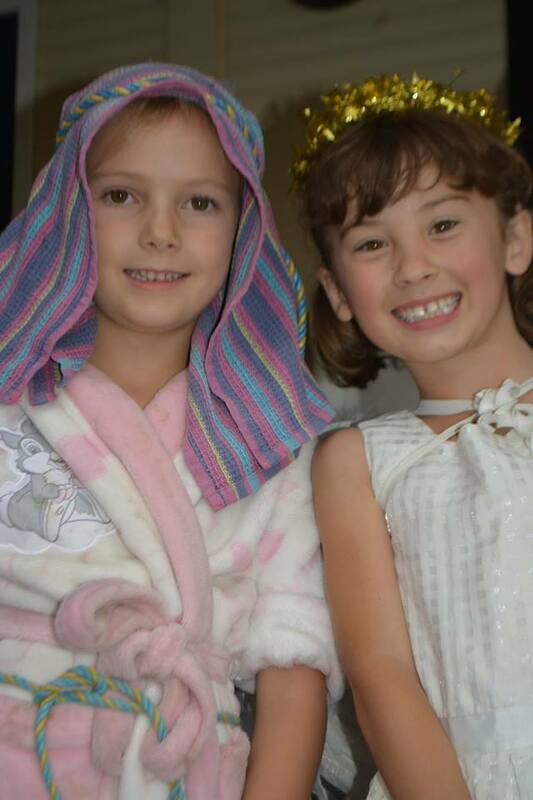 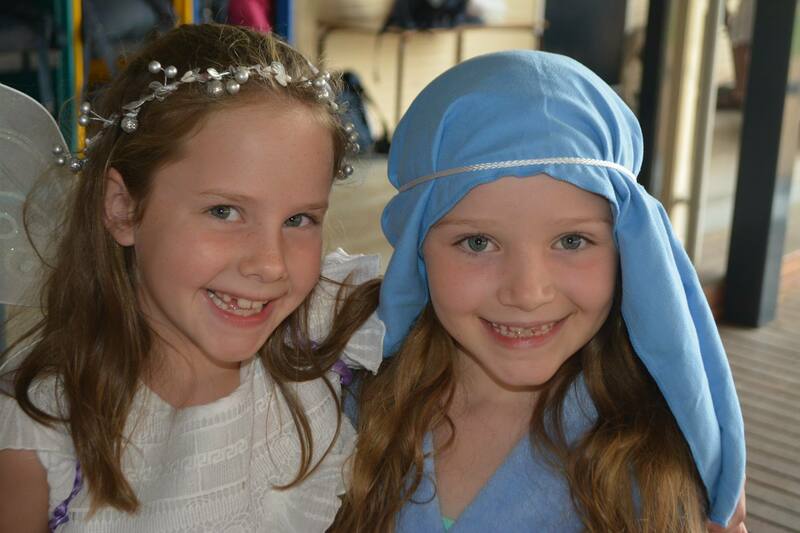 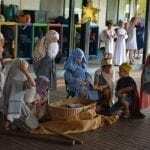 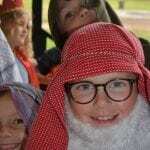 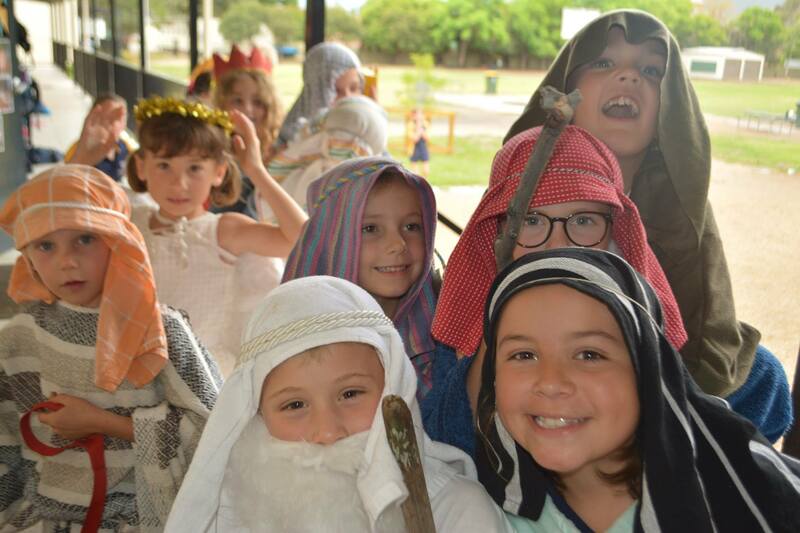 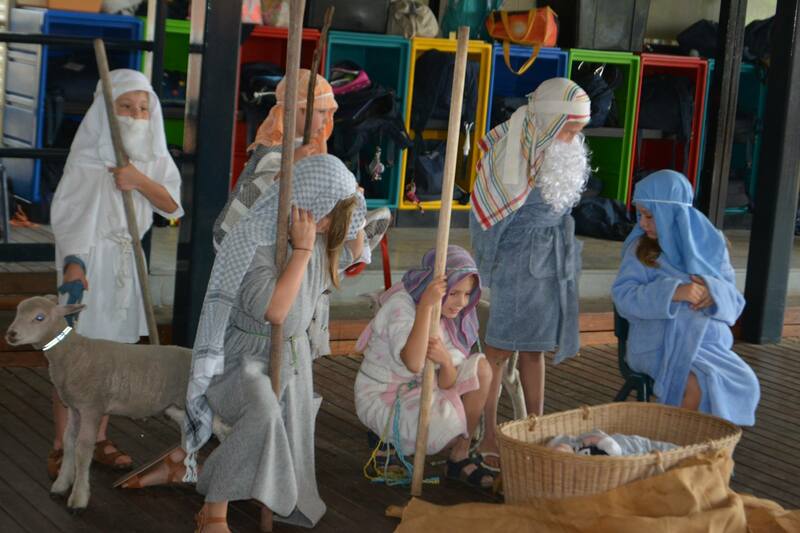 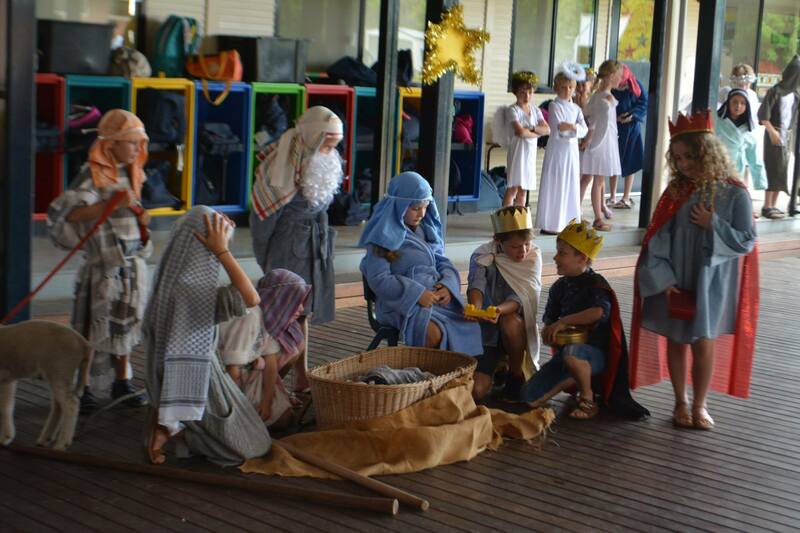 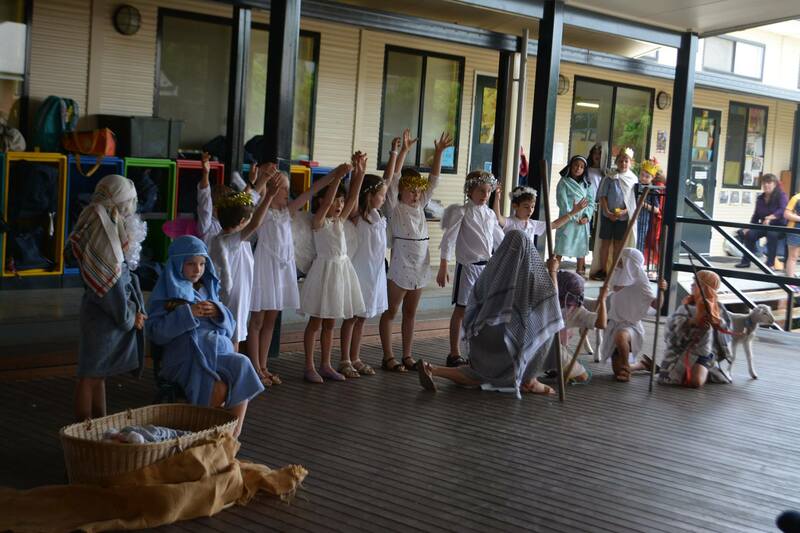 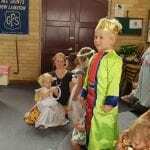 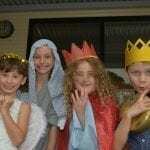 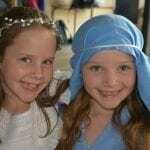 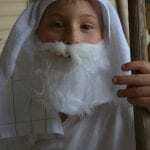 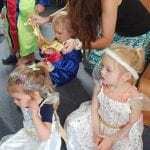 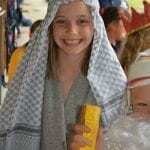 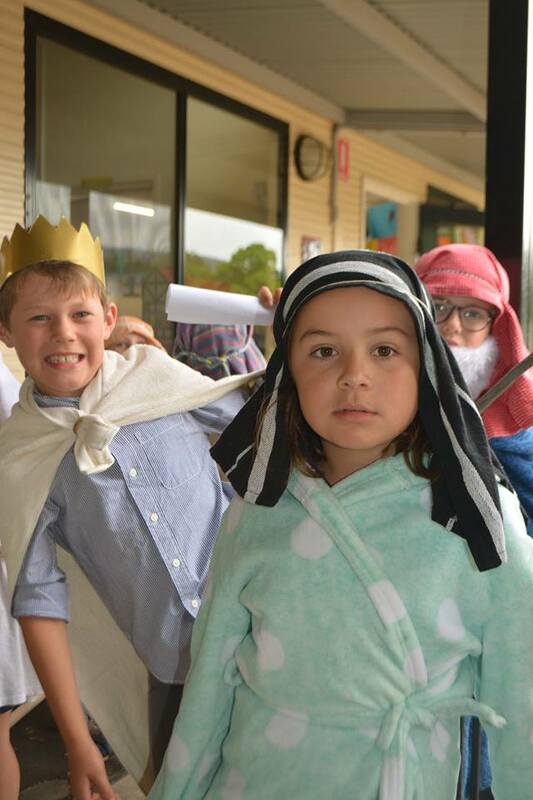 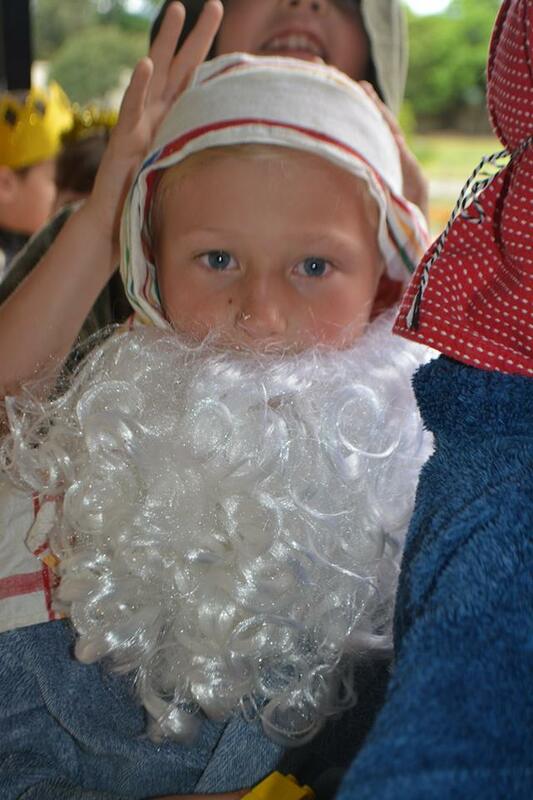 The Year 1 Gold at Scone Grammar School did a wonderful job in performing “The Nativity” at assembly this week. 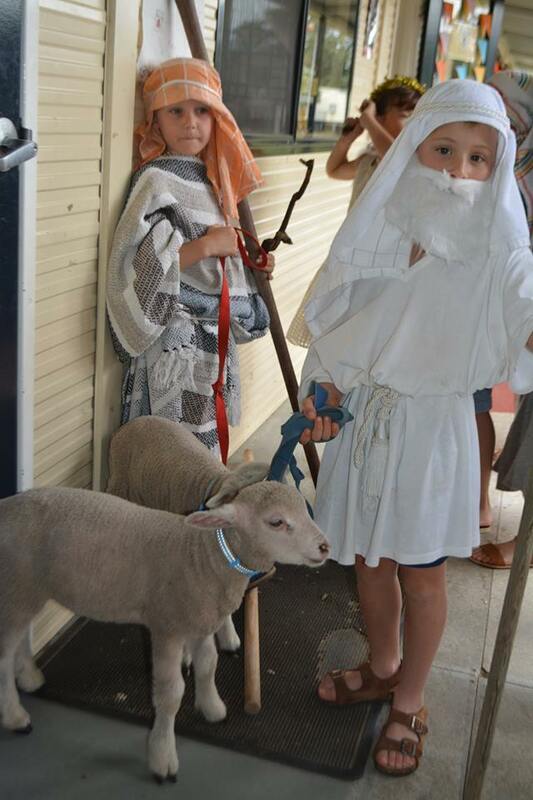 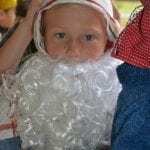 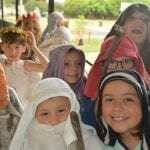 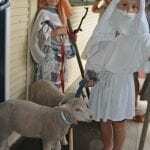 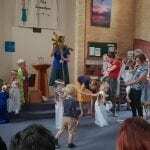 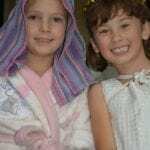 They had a real baby Jesus (aka baby Maxwell Hunt), two poddy lambs and a fantastic cast of Mary and Joseph, Wise Men, angels and shepherds all sharing the Christmas story. 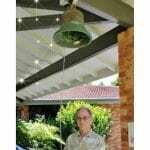 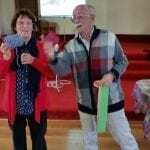 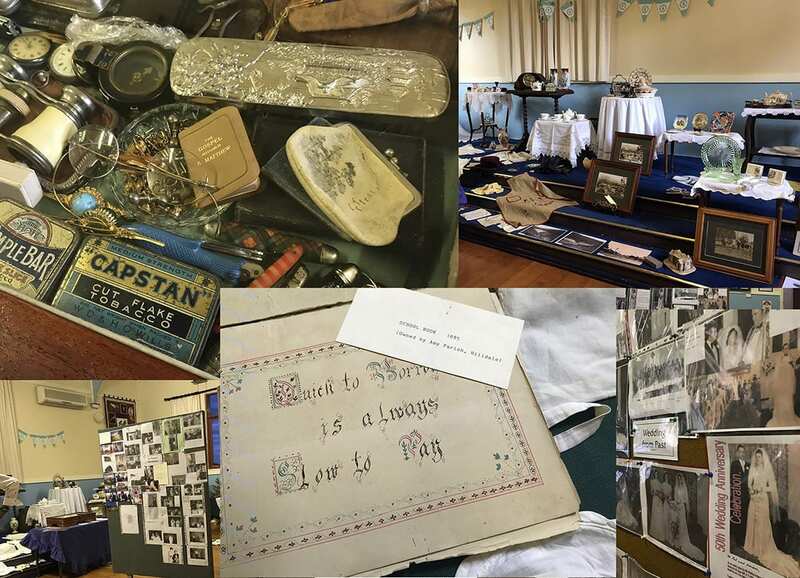 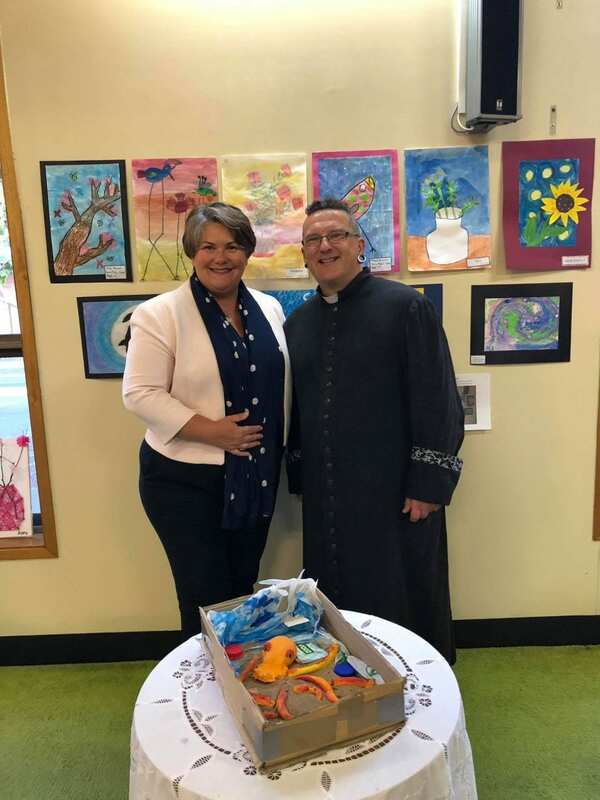 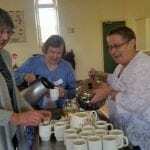 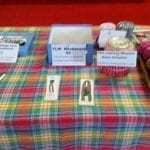 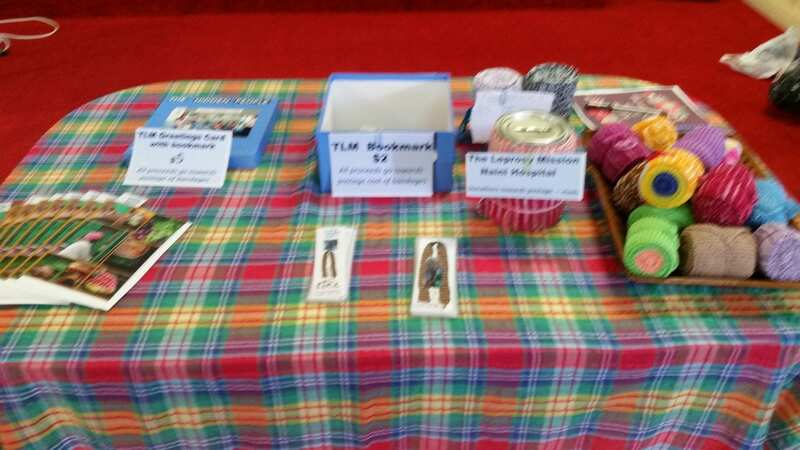 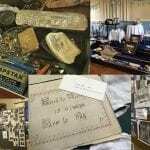 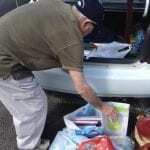 The Parish of Beresfield-Thornton held an Art Show recently. 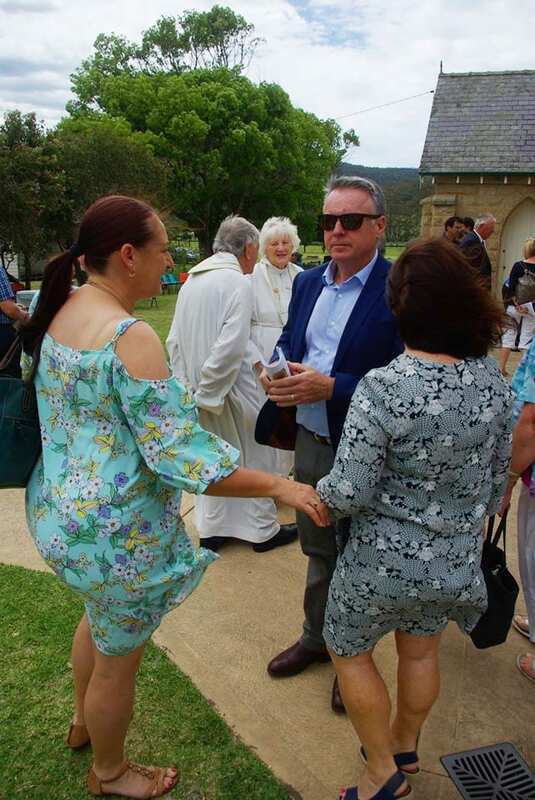 Pictured here is Meryl Swanson, Member for Paterson, and The Rev’d Doug Morrison-Cleary. 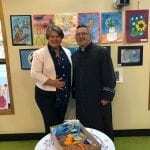 Meryl Swanson officially opened the Art Show. 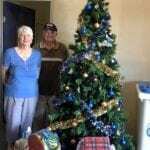 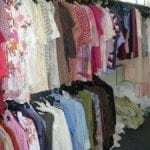 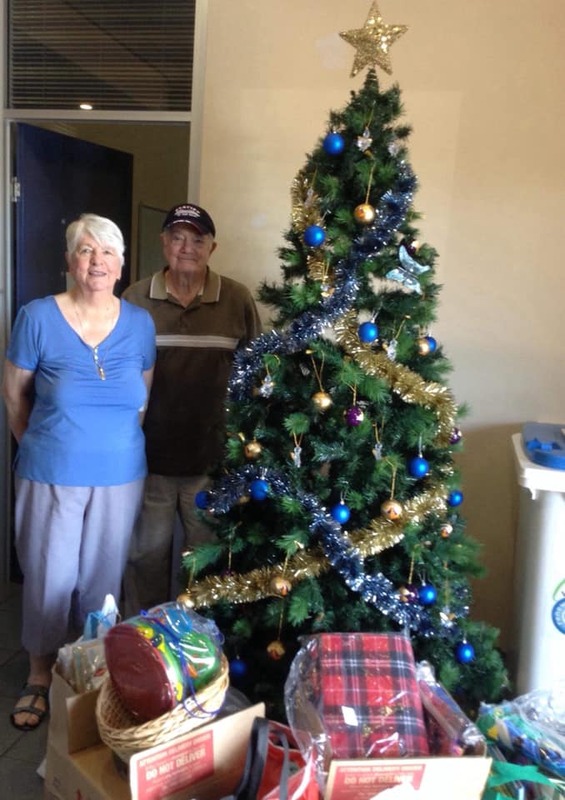 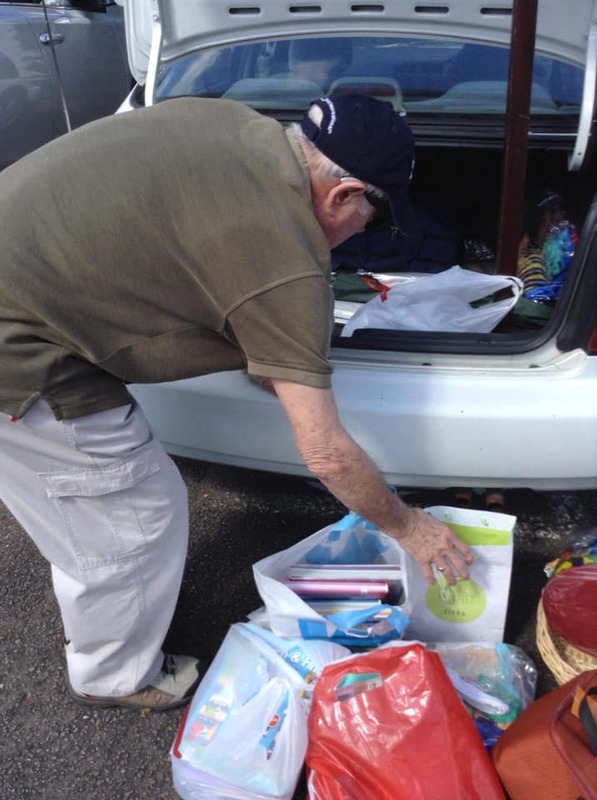 The Parish of Maitland have shared their wonderful response to the Mothers Union “Toys for Christmas Appeal” – delivery to Samaritans took place last week. 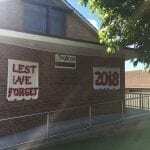 What a tremendous effort! 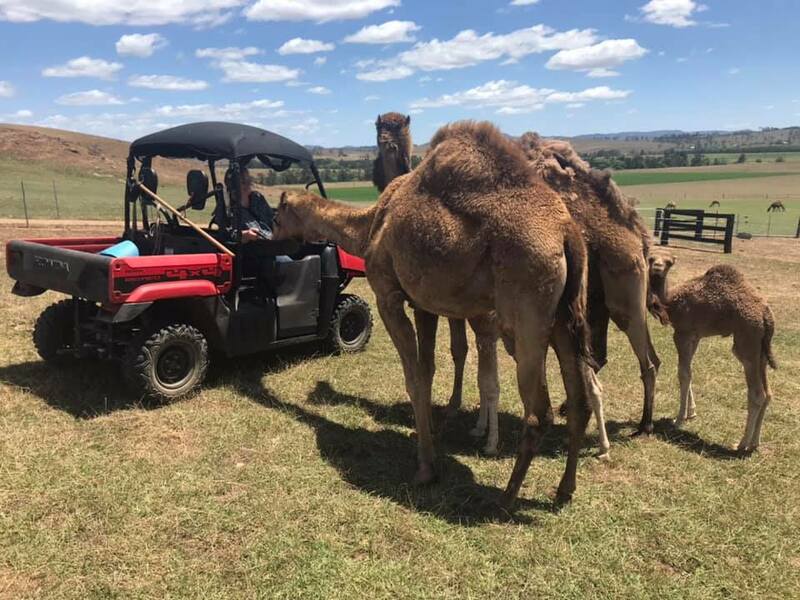 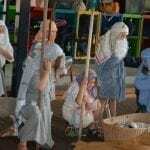 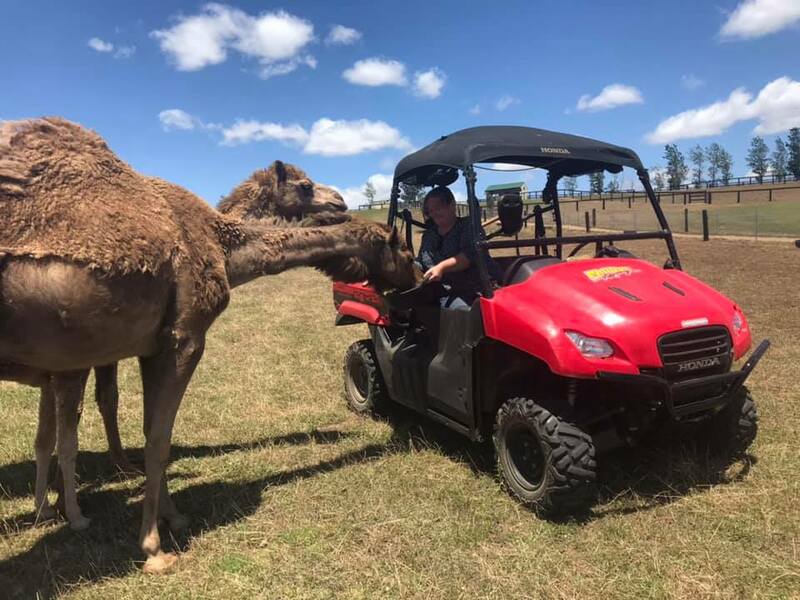 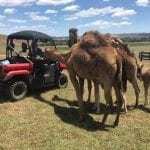 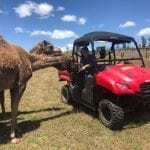 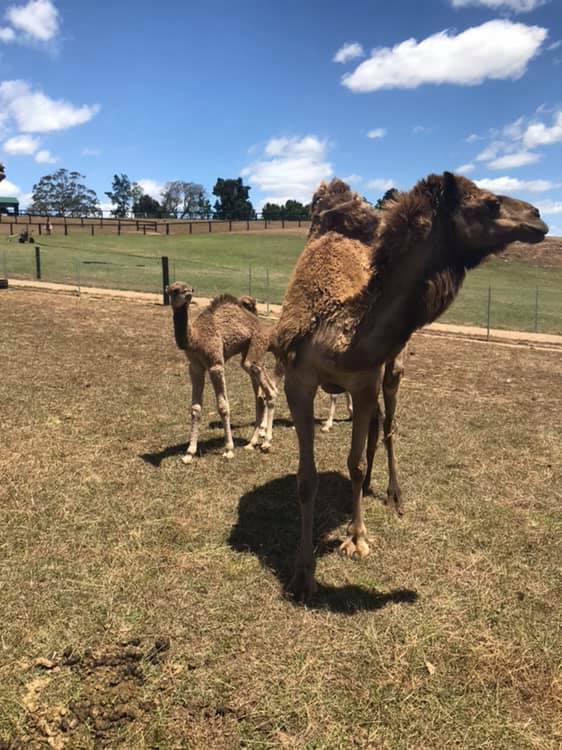 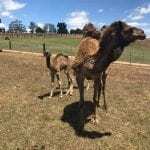 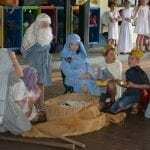 The Parish of Denman visited the camels at Hunter Valley Camels last week in readiness for their visit from the Three Wise Men at St Luke’s Widden Christmas Carols Service. 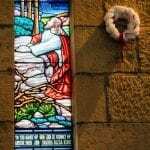 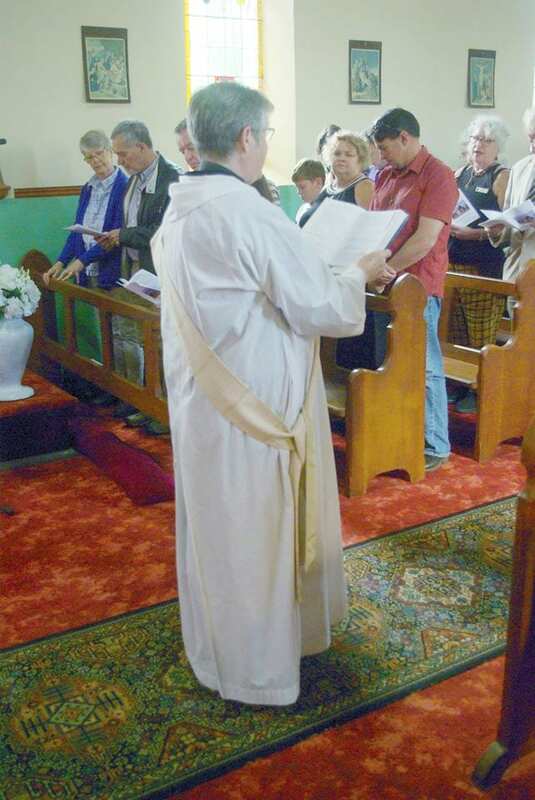 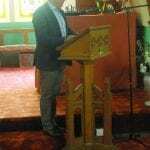 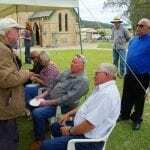 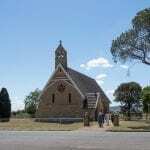 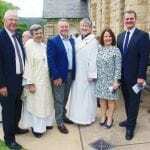 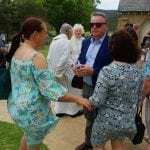 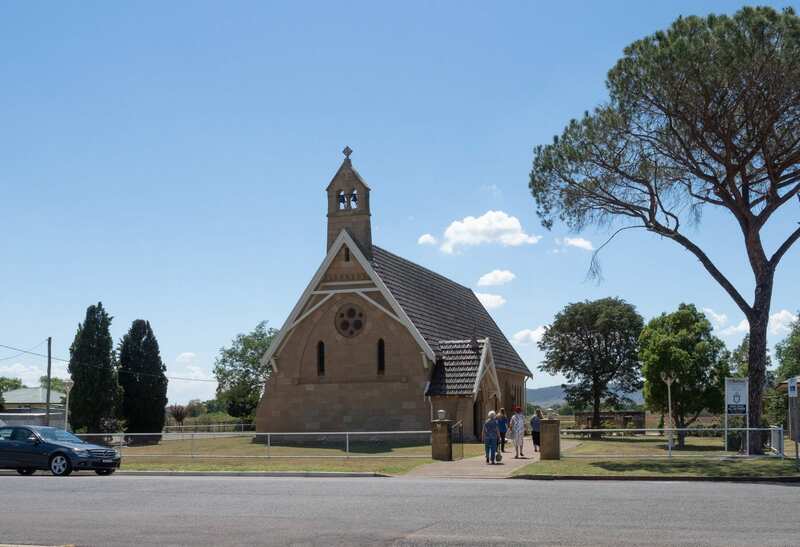 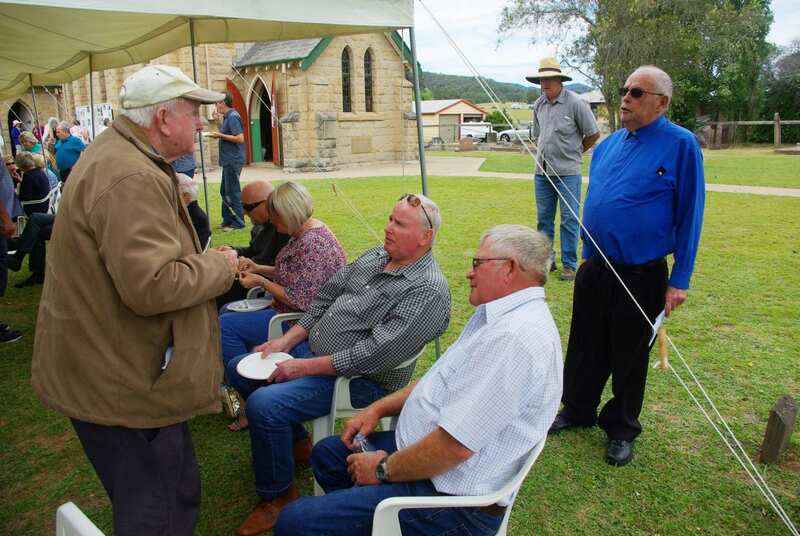 On Sunday November 25, the Parish of Mt Vincent and Weston commemorated 175 Years of Anglican worship in the Mulbring Valley and 170 years since the dedication of the first church at the current location. 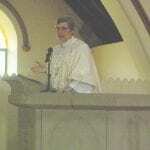 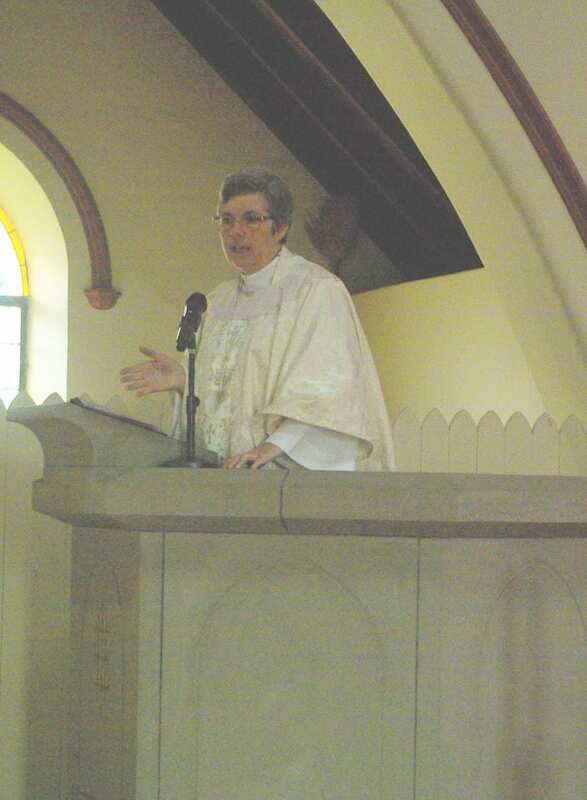 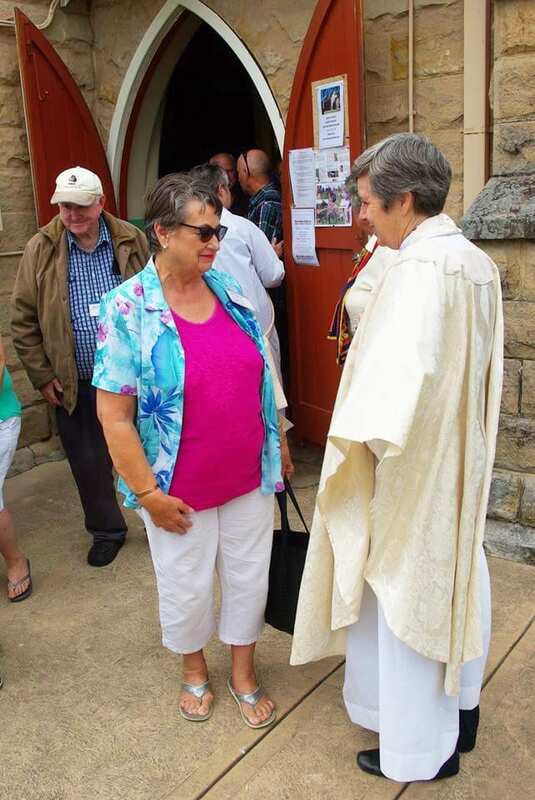 Bishop Sonia Roulston presided and preached at the Festival Eucharist which was followed by a picnic luncheon on the churchyard. 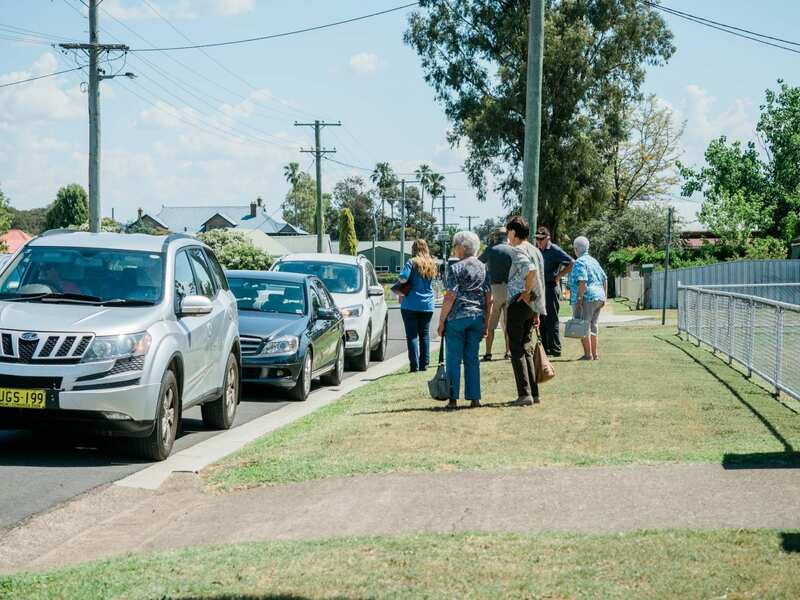 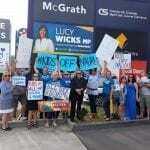 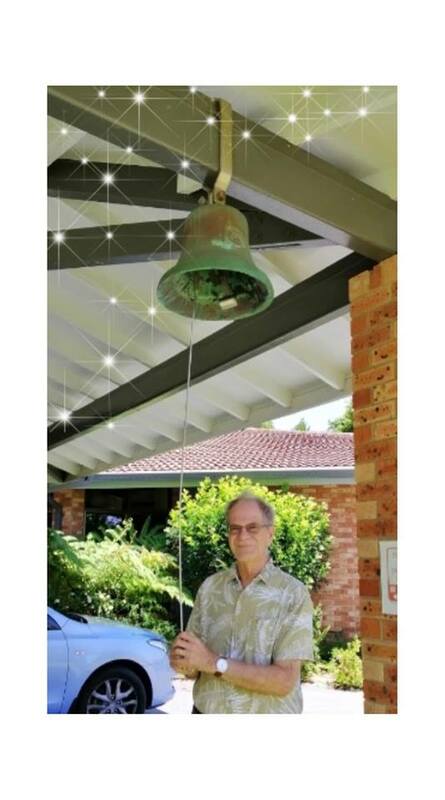 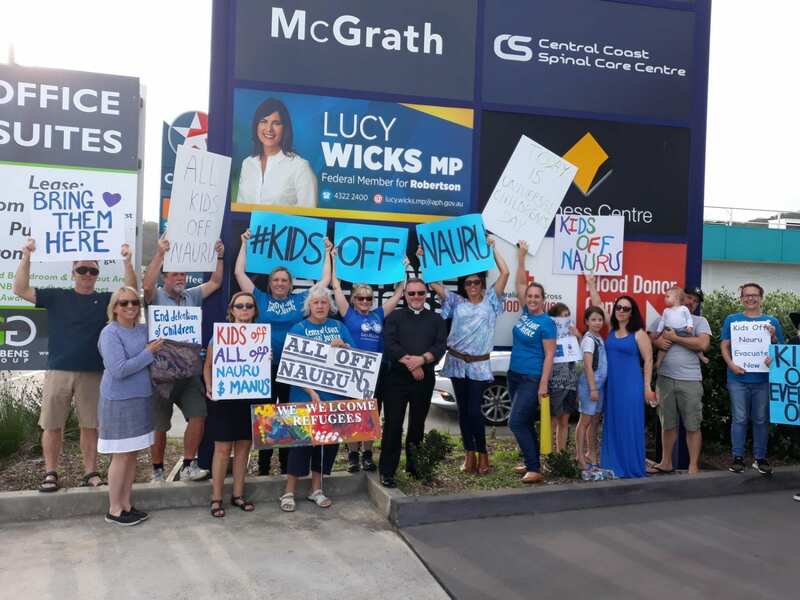 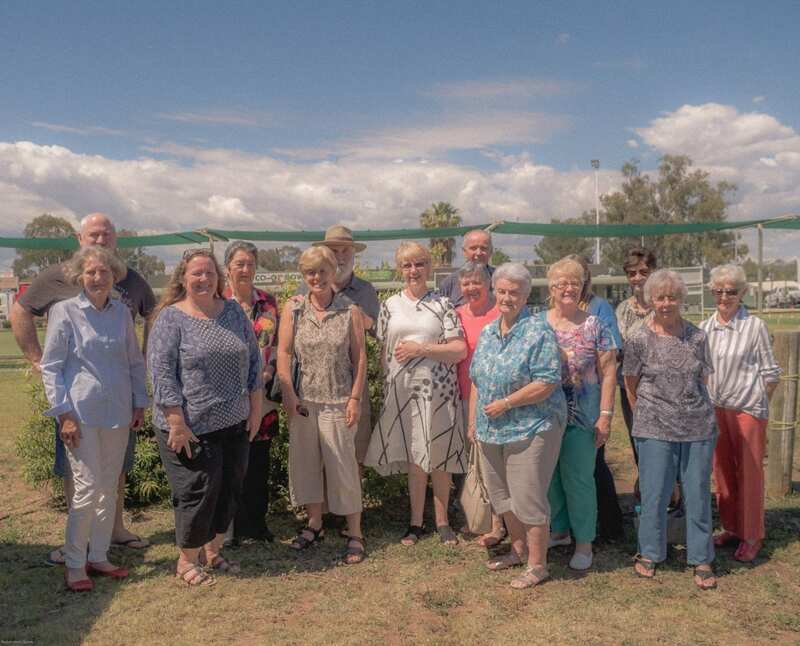 The Parish of Forster rang their church bell 22 times for the 22 children still in detention on Nauru on Friday #KidsOffNauru. 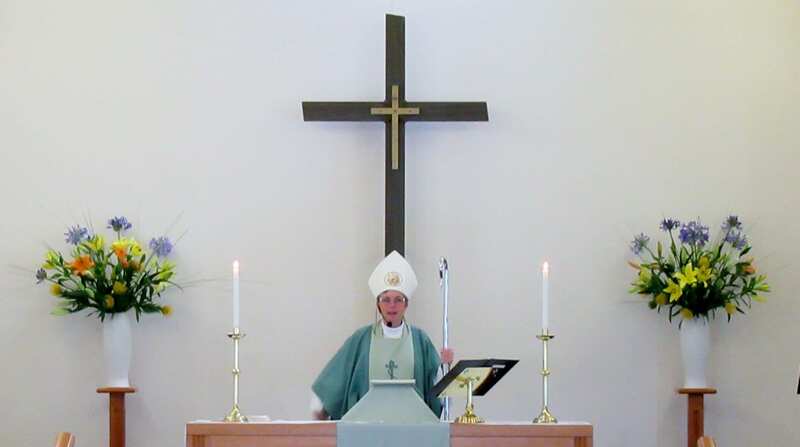 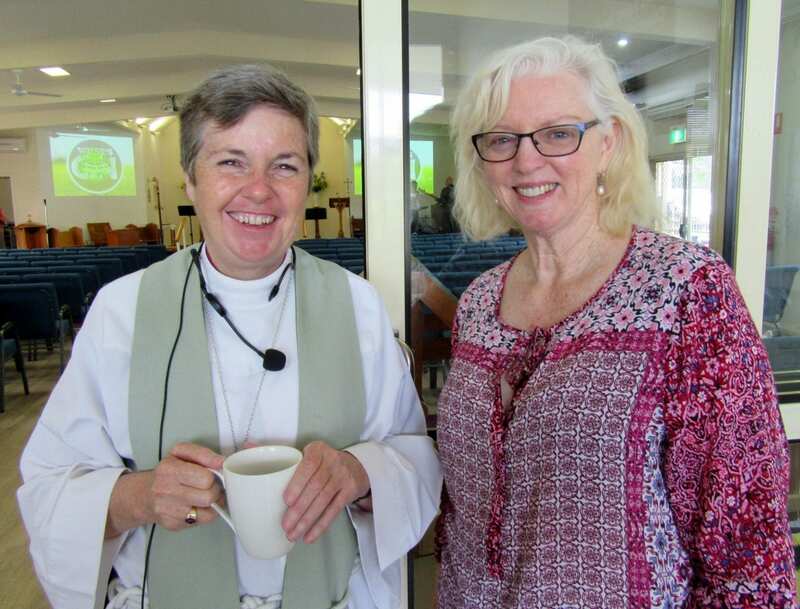 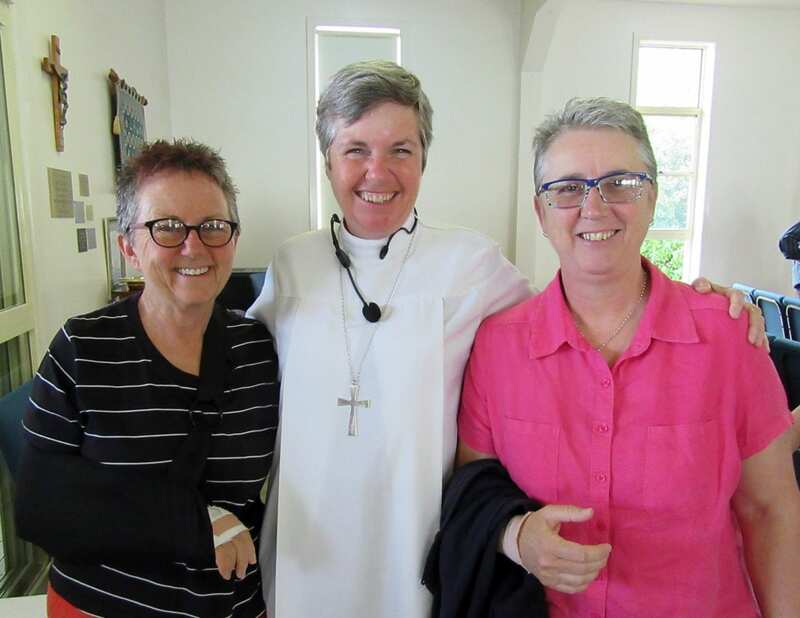 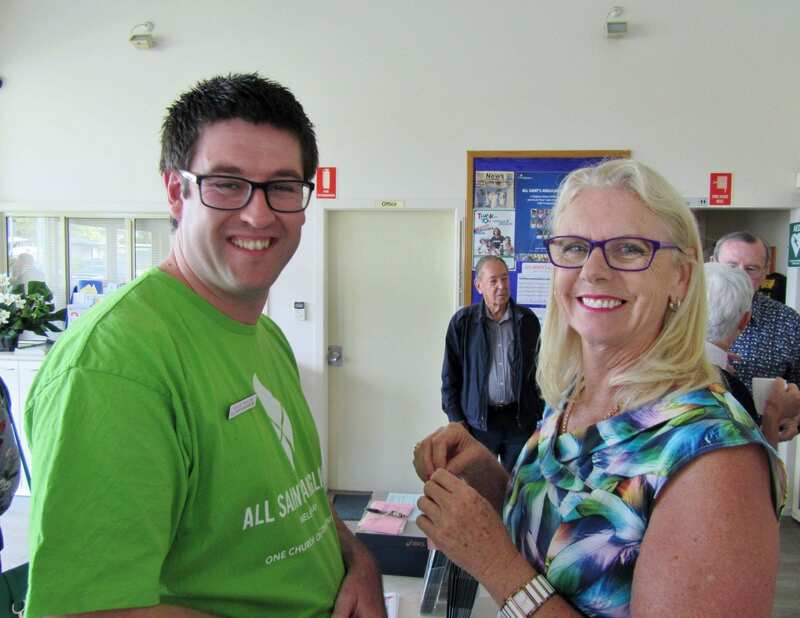 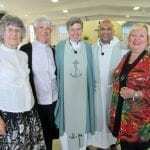 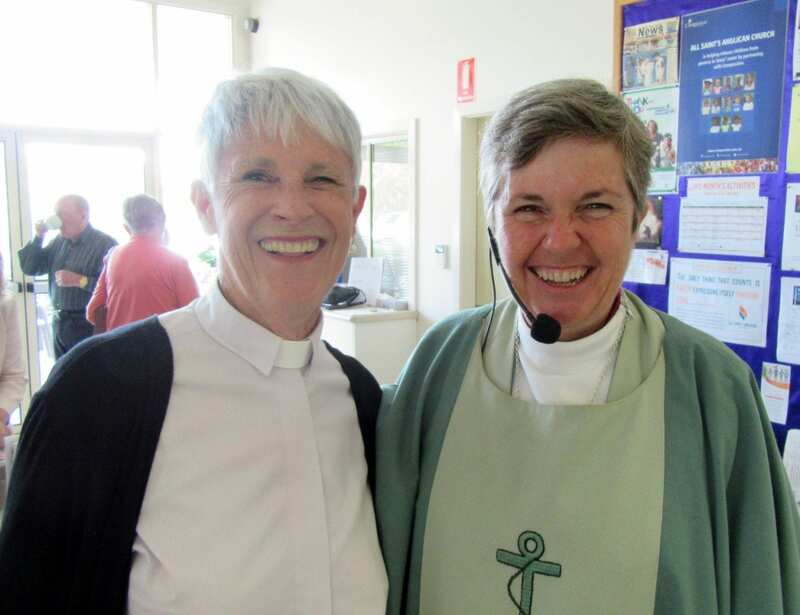 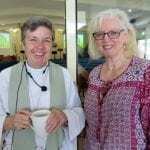 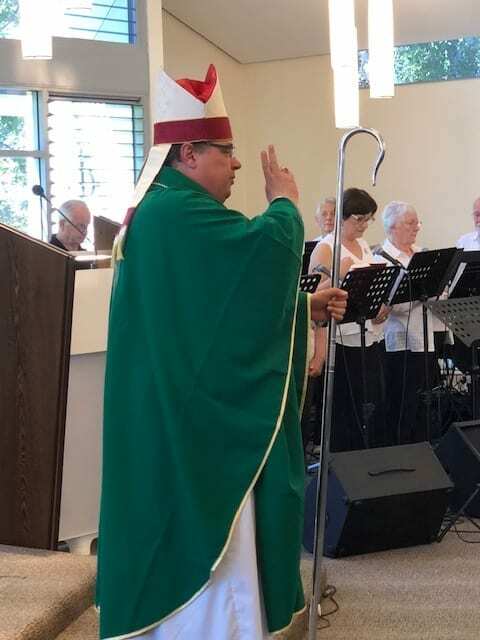 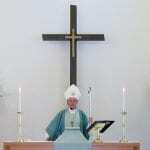 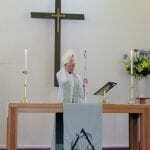 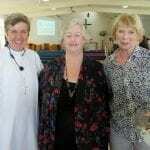 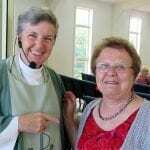 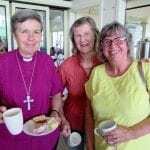 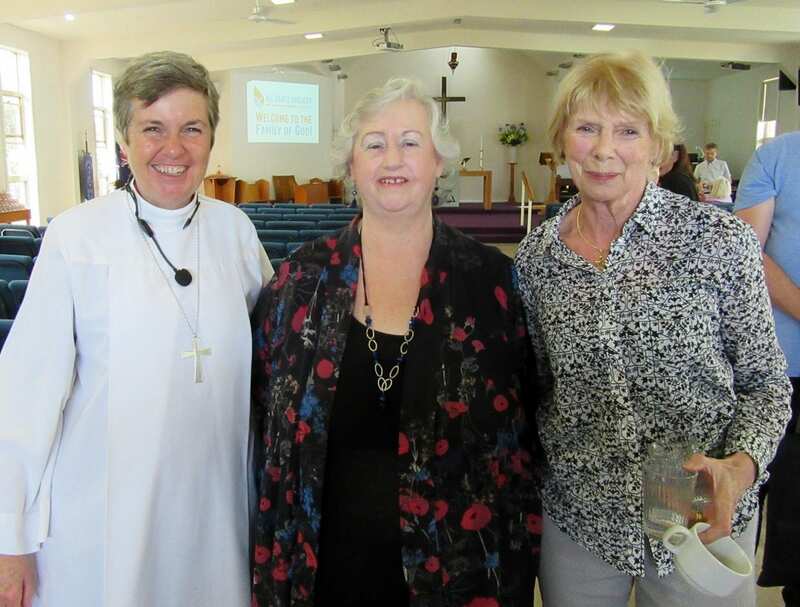 The All Saint’s Anglican Church community came together recently for a morning with Bishop Sonia. 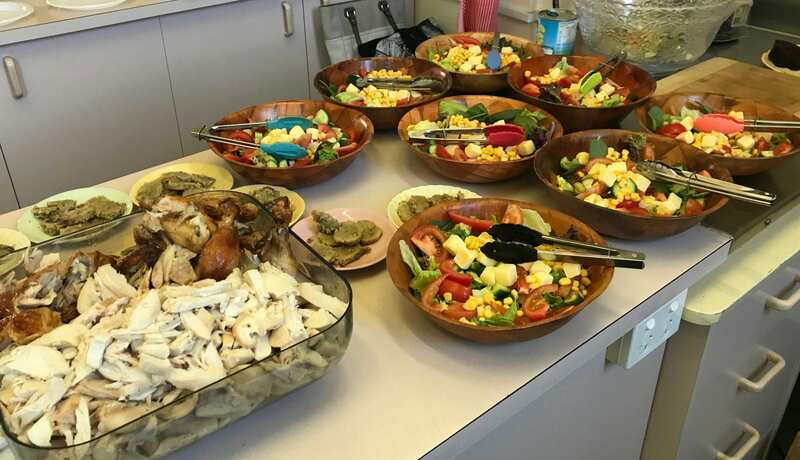 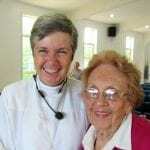 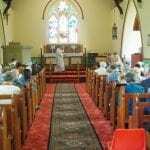 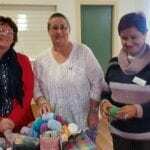 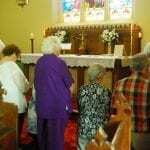 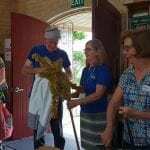 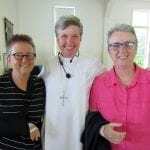 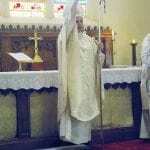 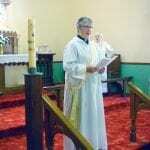 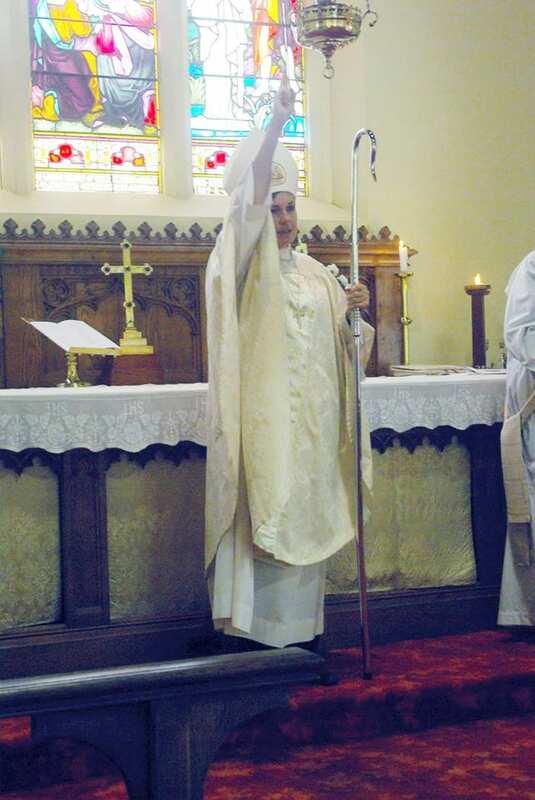 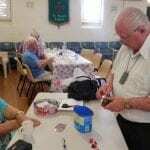 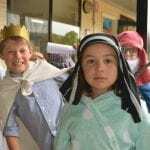 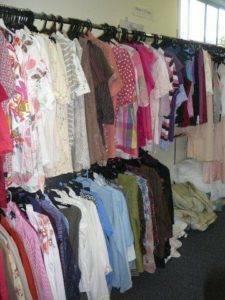 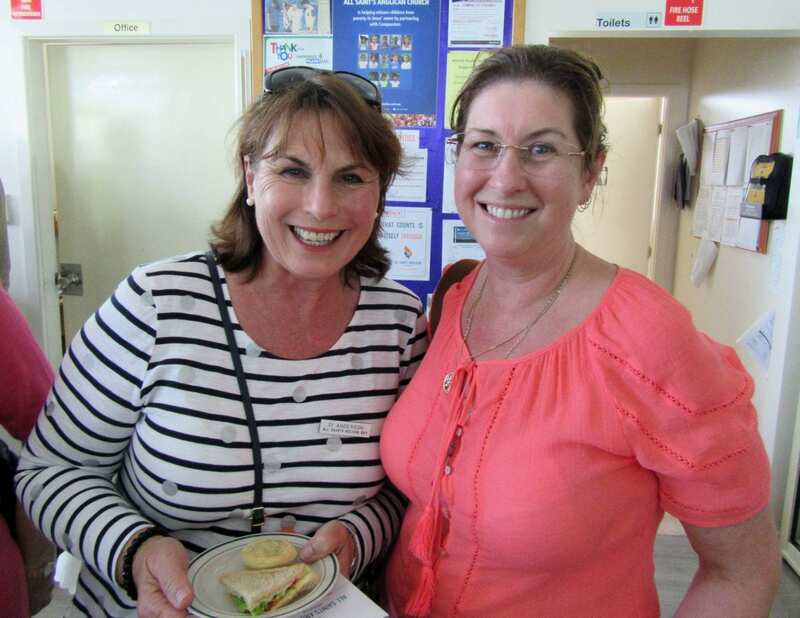 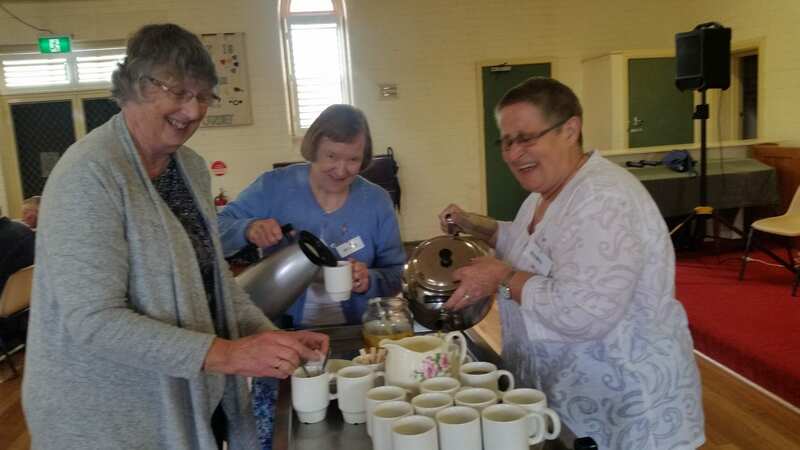 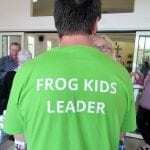 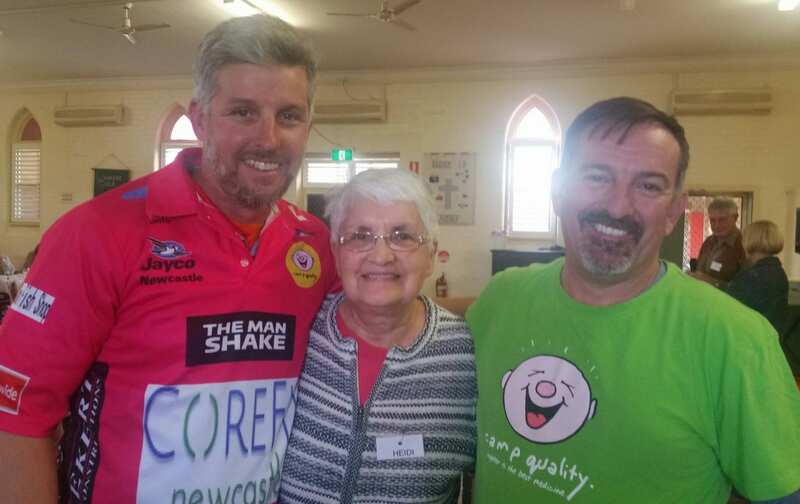 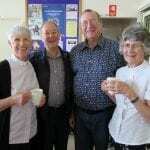 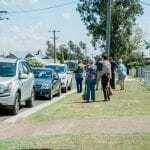 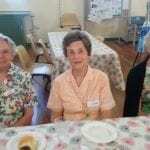 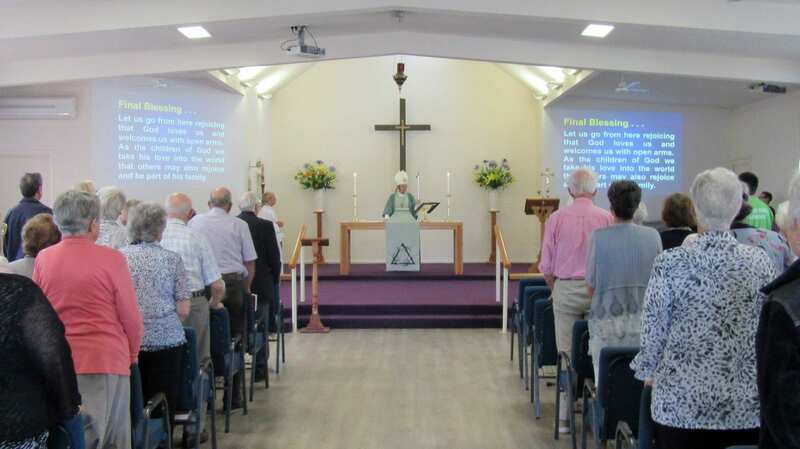 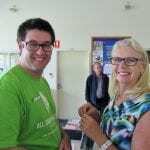 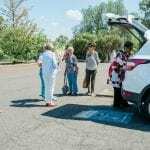 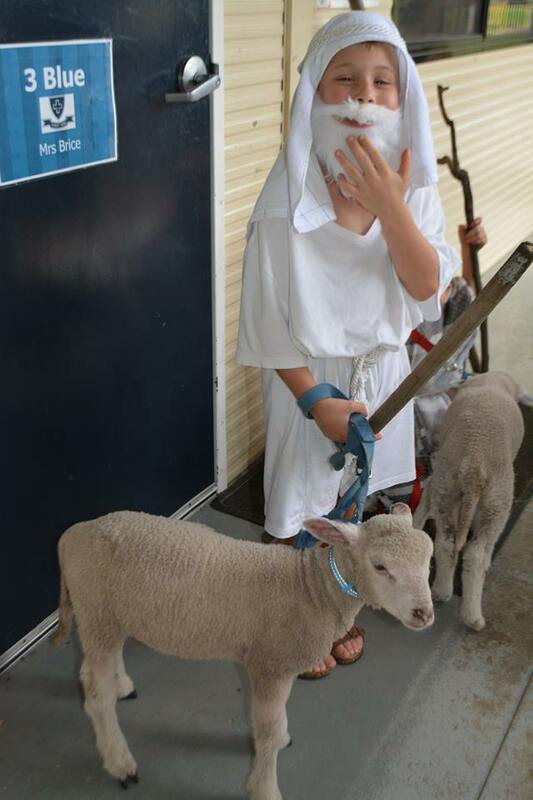 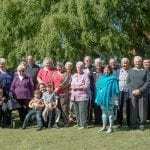 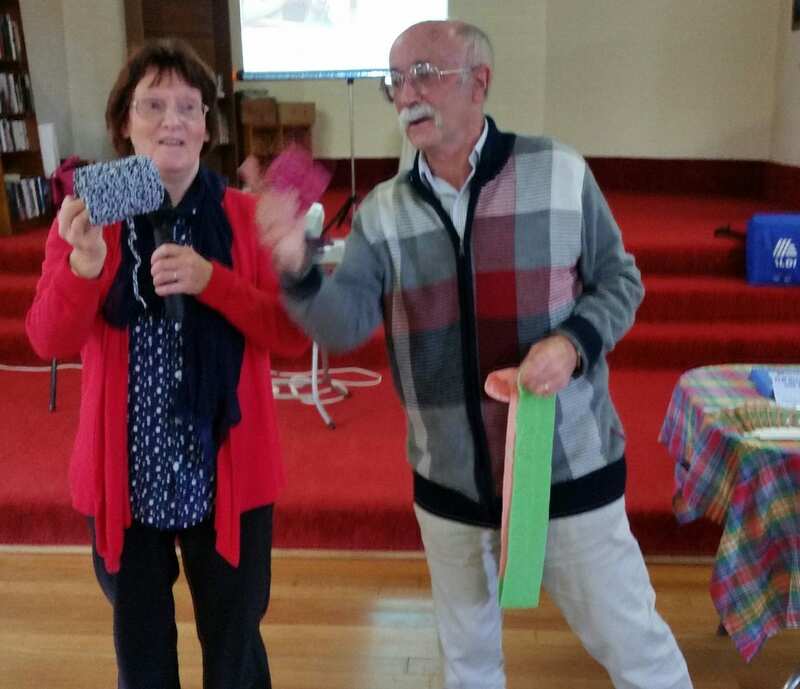 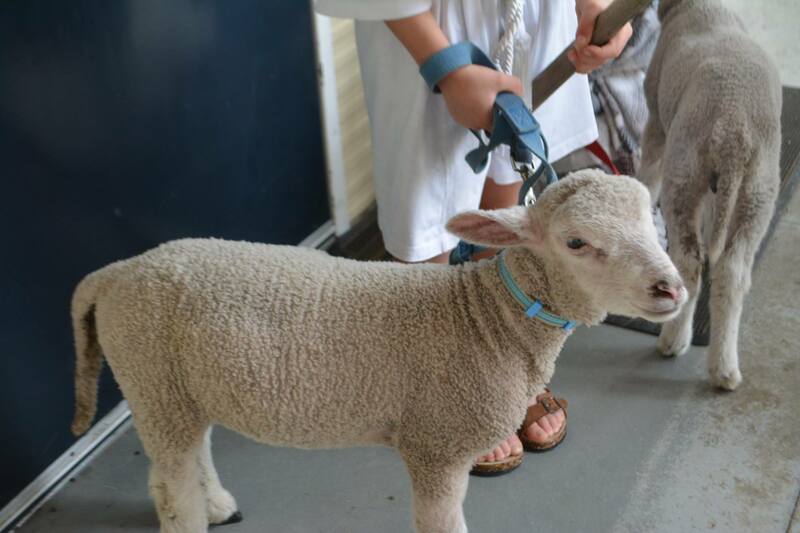 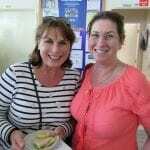 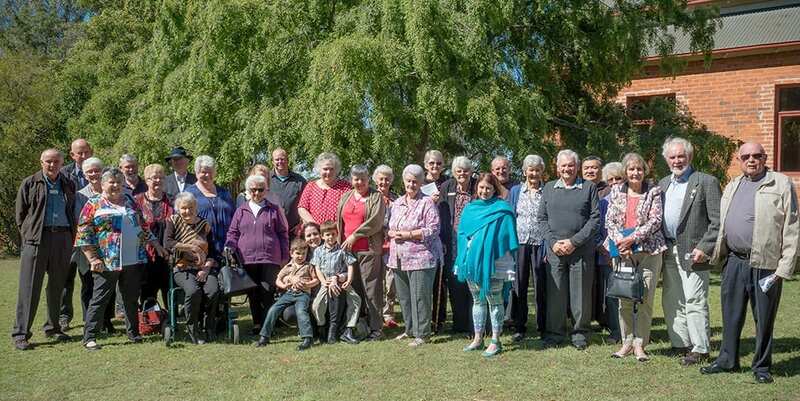 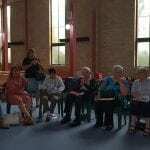 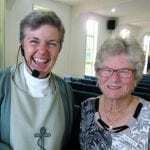 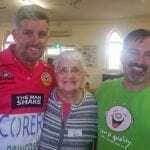 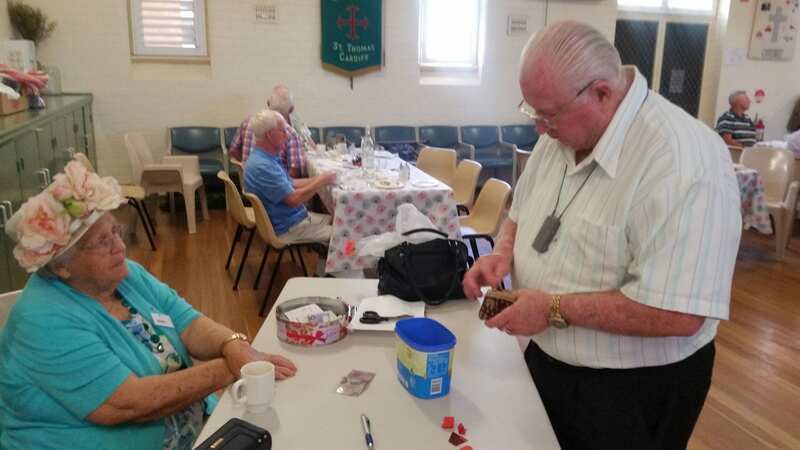 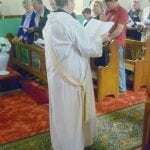 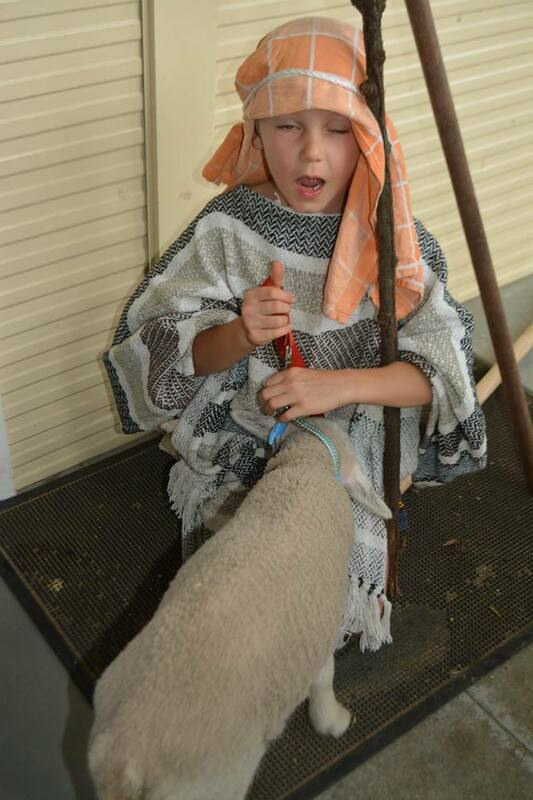 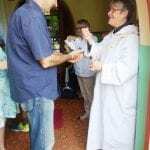 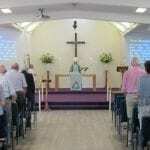 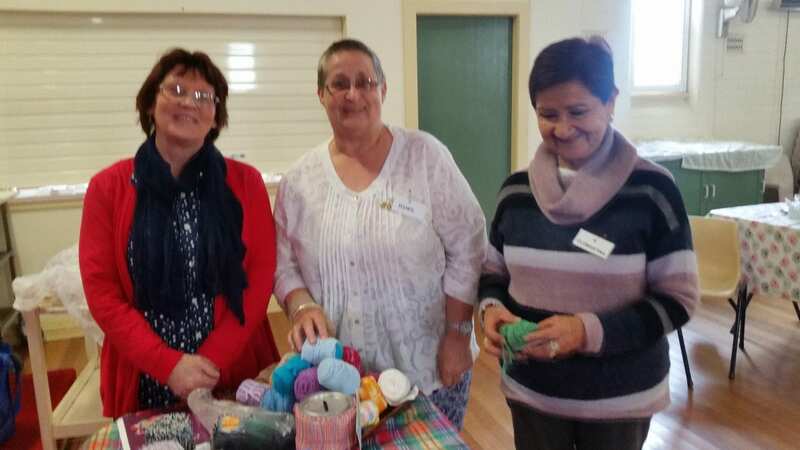 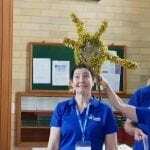 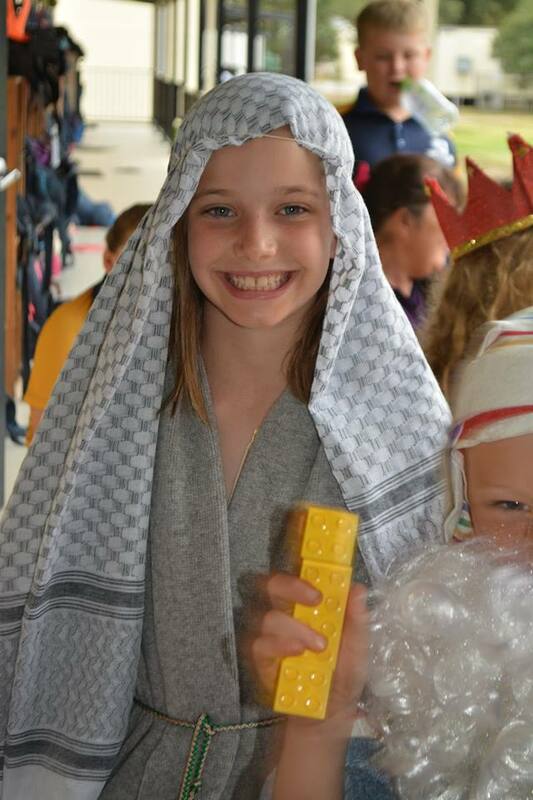 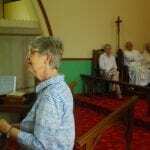 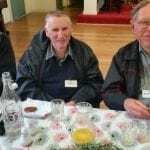 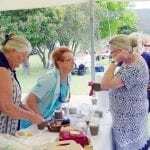 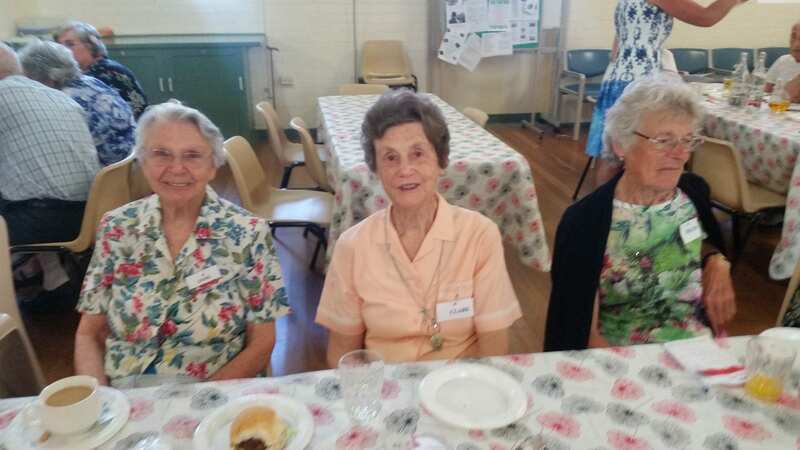 The Parish of Dungog had a fabulous trip to Denman Parish last week. 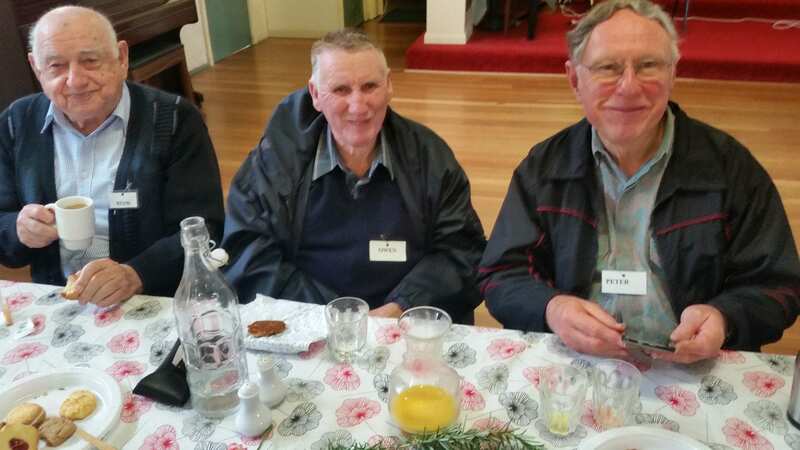 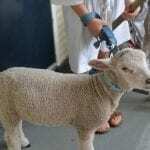 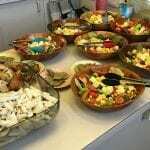 The Rev’d Jody Zammit showed them around Denman for a spot of shopping and dining. 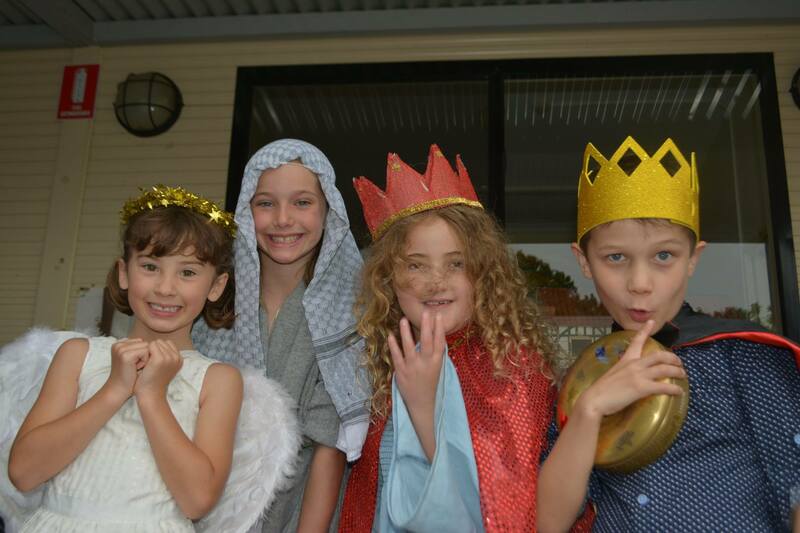 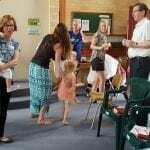 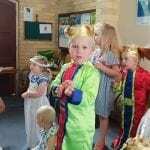 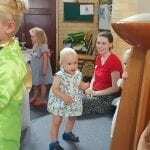 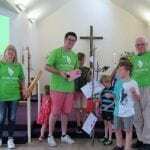 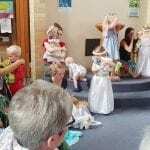 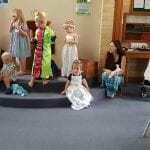 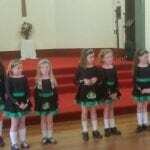 The Parish of New Lambton shared these adorable photos of the Mainly Music children visiting the 10.30am service. 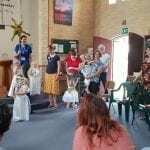 The children enjoyed giving a Christmas card to each of the parishioners. 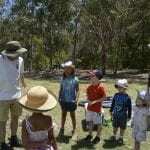 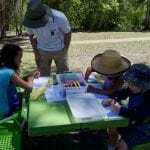 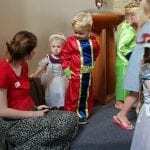 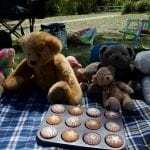 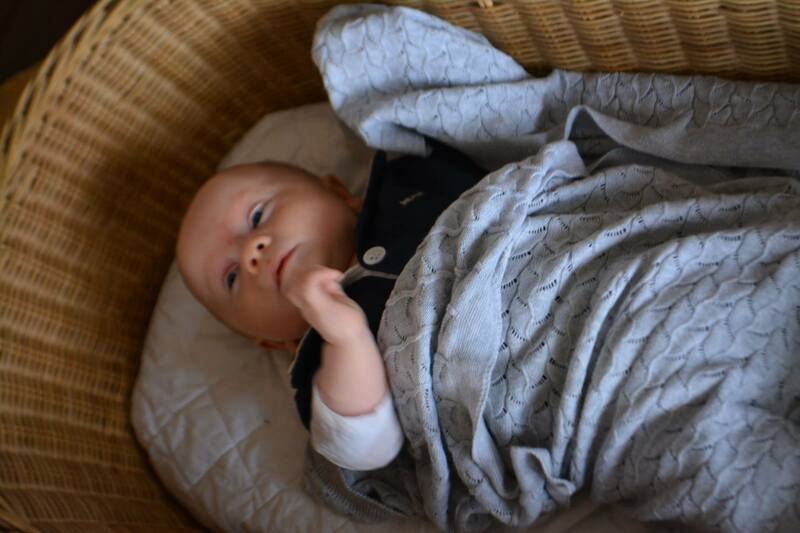 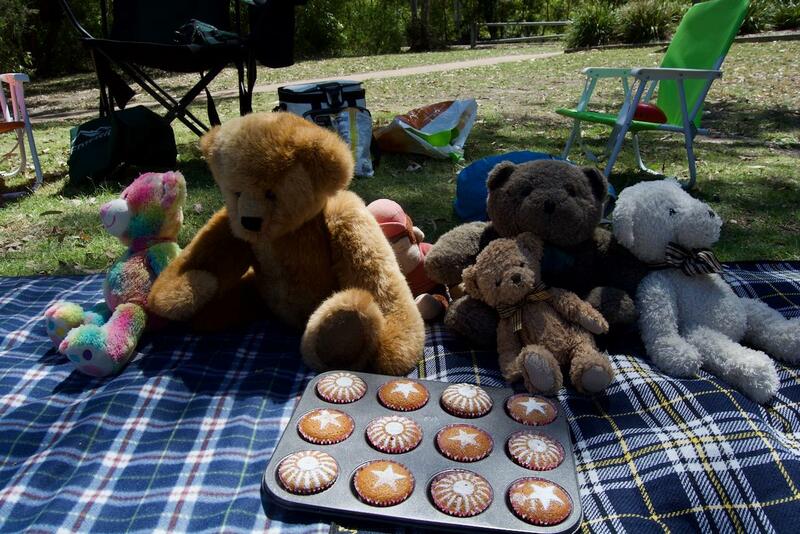 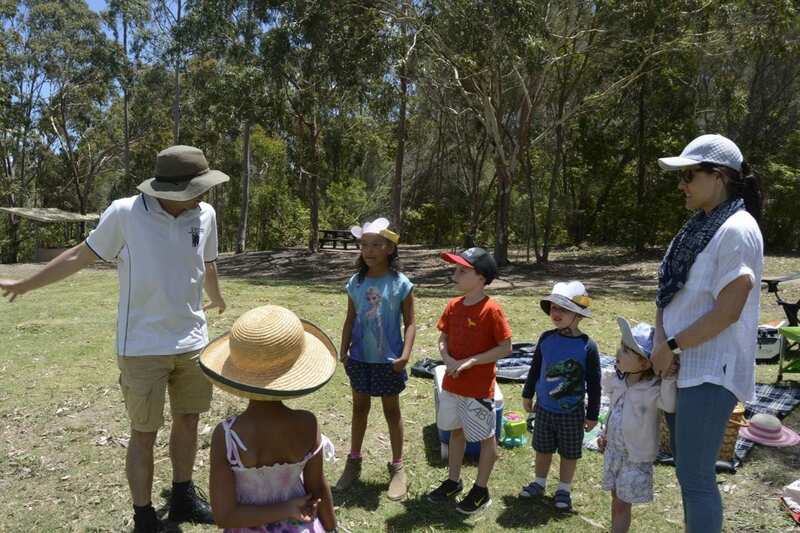 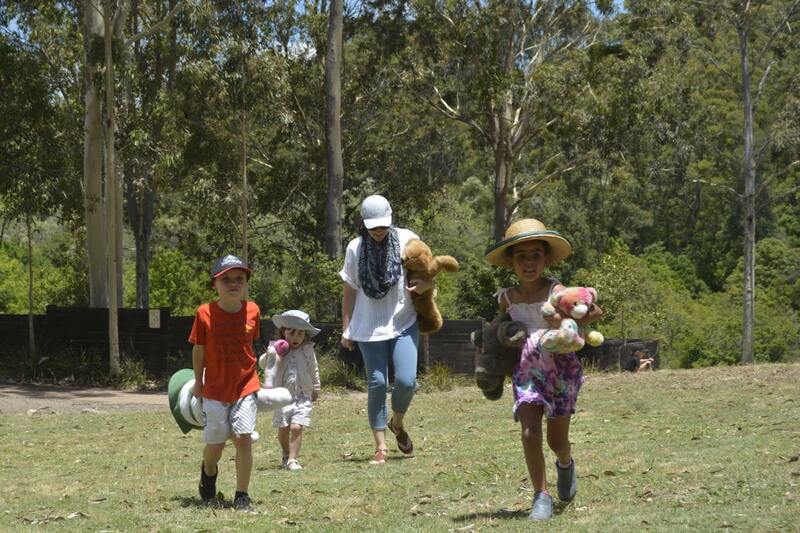 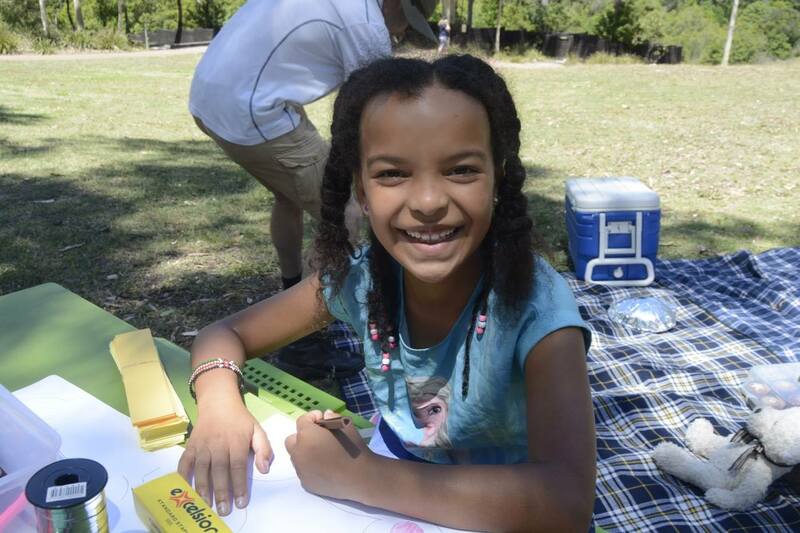 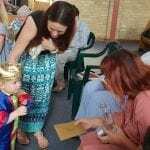 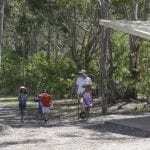 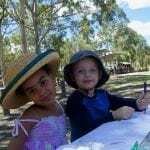 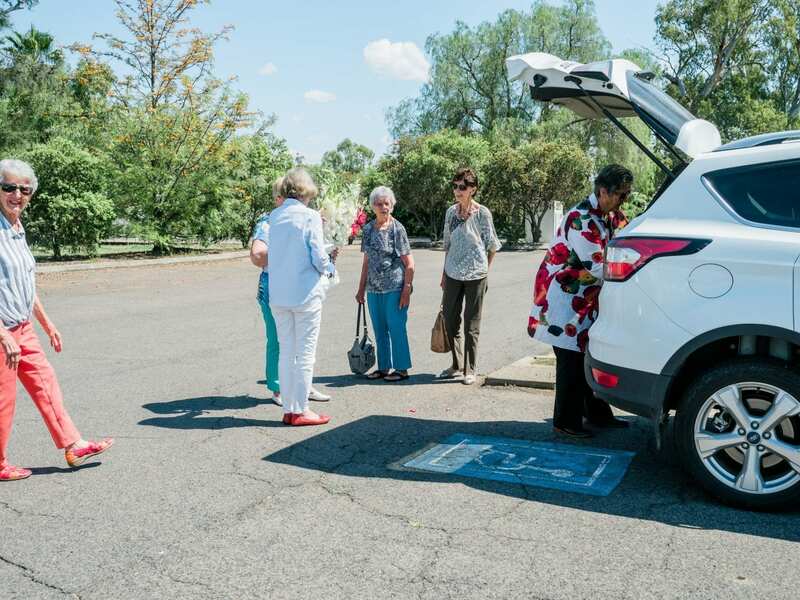 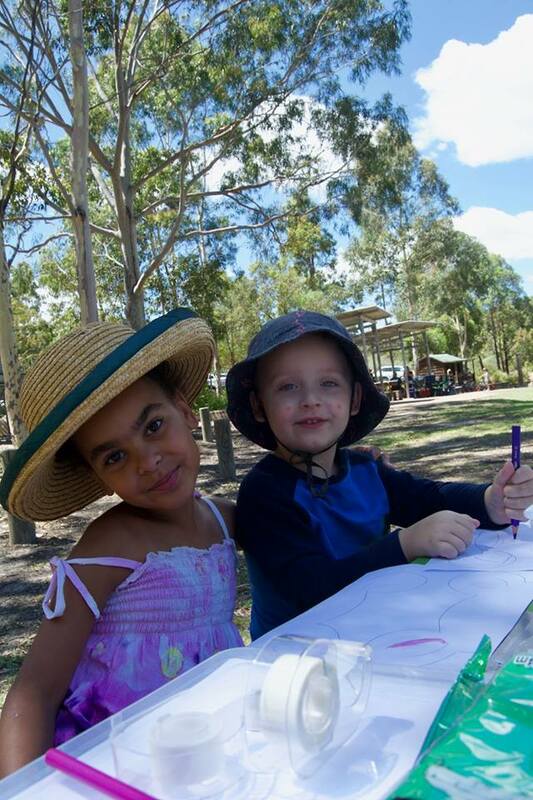 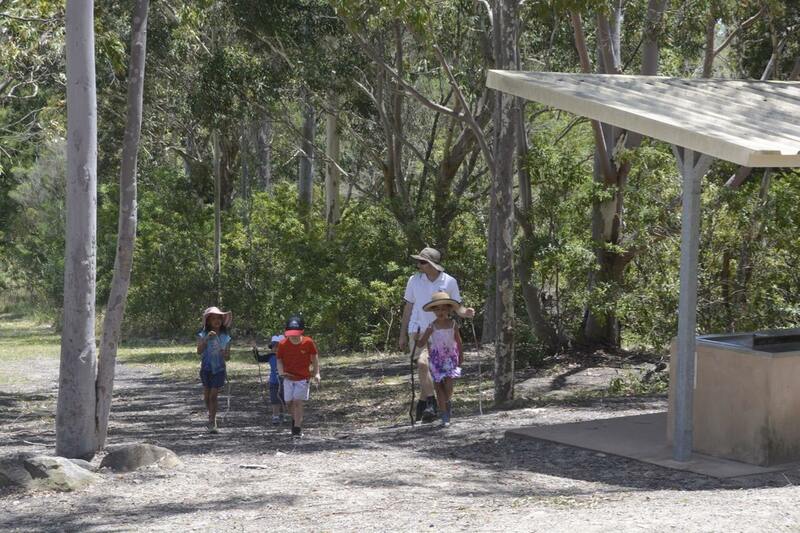 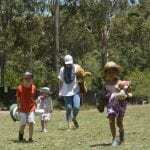 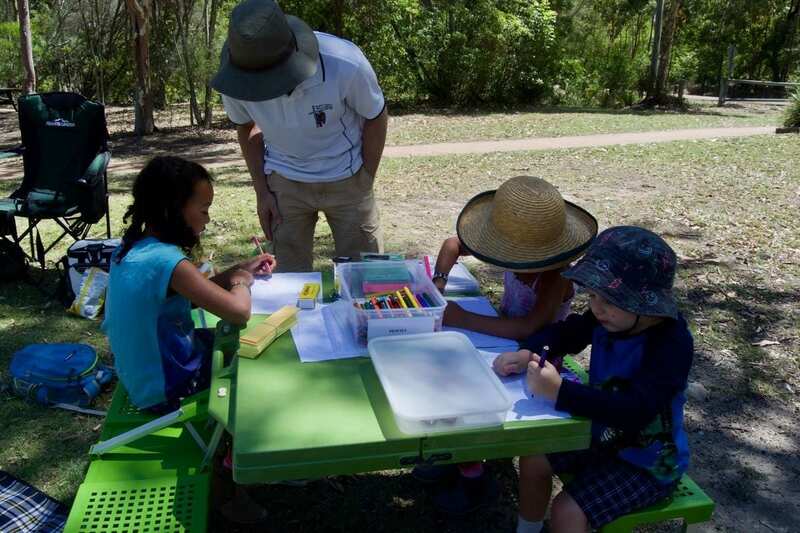 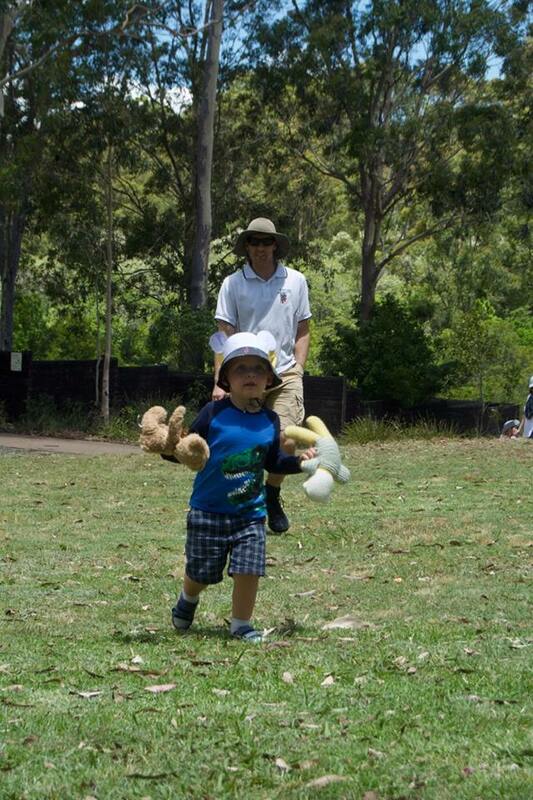 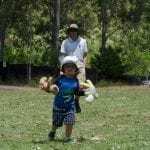 The Parish of Wallsend shared these unBEARably cute photos from their recent Teddy Bears Picnic at Blue Gum Hills Regional Park. 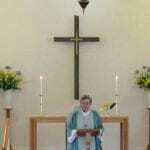 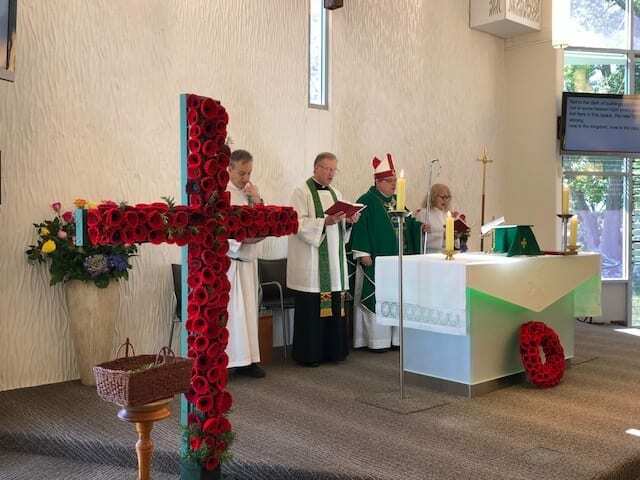 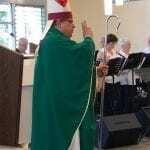 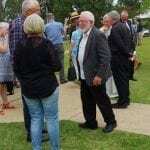 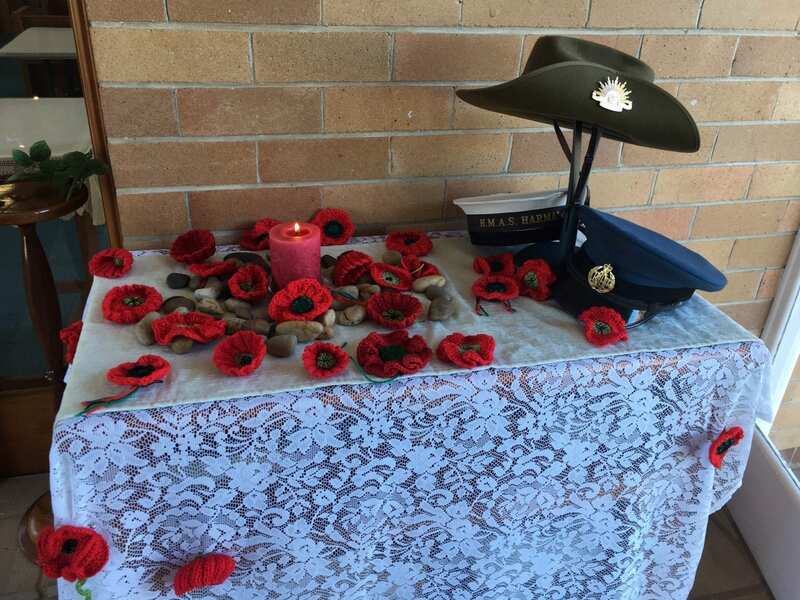 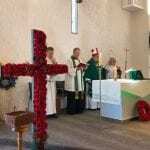 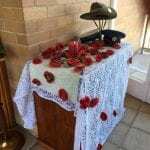 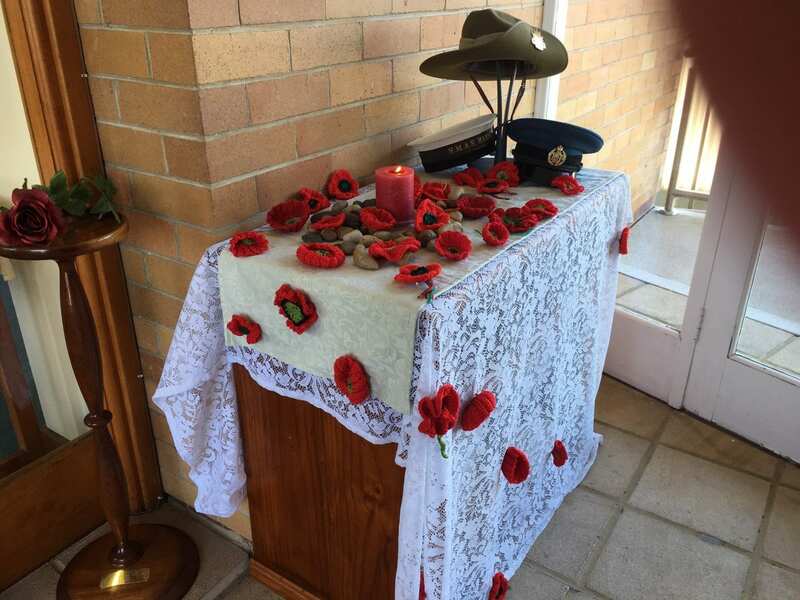 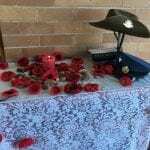 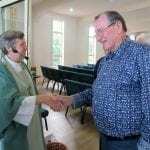 Bishop Charlie visited the Parish of Terrigal on Remembrance Day. 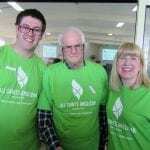 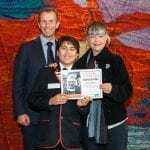 The Lakes Grammar – An Anglican School Junior School Captain, Noah Simon, received the Fred Hollows Humanity Award for his efforts to raise money for the Bowel Cancer Association for Red Apple Day. 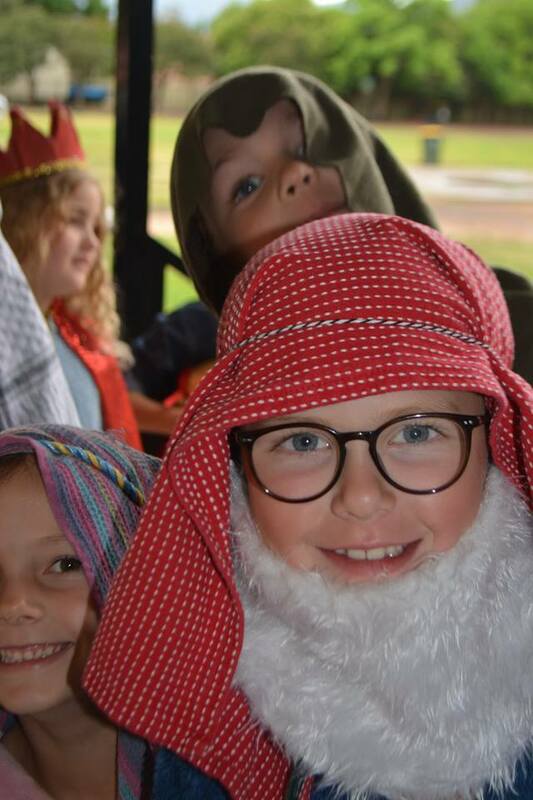 Noah was able to raise awareness of Bowel Cancer in the Junior School encouraging students at weekly assemblies to bring in a red apple on Red Apple Day and by donating funds to the Bowel Cancer Association by purchasing a Red Apple pin. 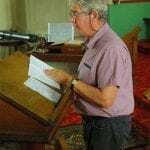 Fred Hollows was an acclaimed eye surgeon and humanitarian who championed the right of all people to have access to affordable, high-quality eye care. 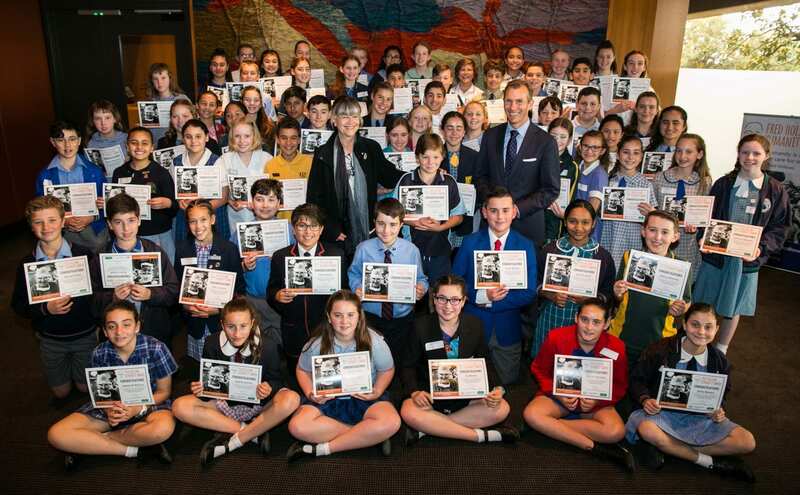 This award aims to recognise students that reflect Fred’s desire to care for mankind and help those in need. 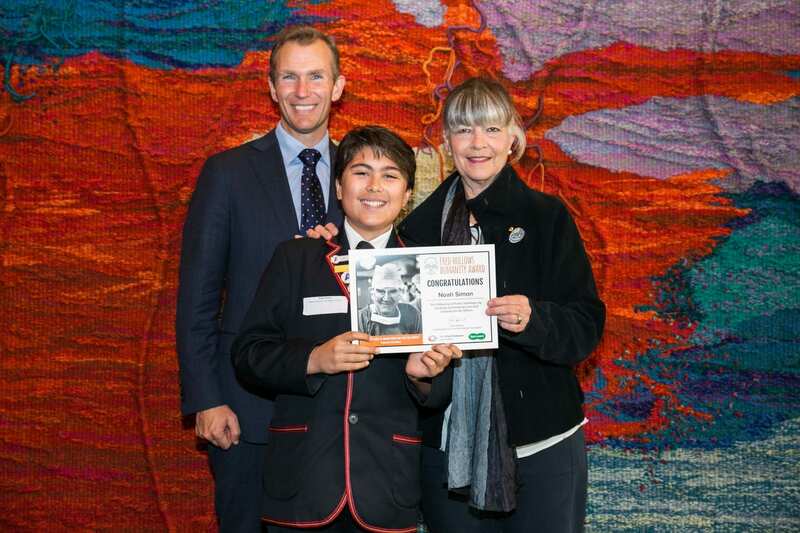 Noah was 1 of 72 Year 6 students to receive this honourable award at Parliament House in Sydney. 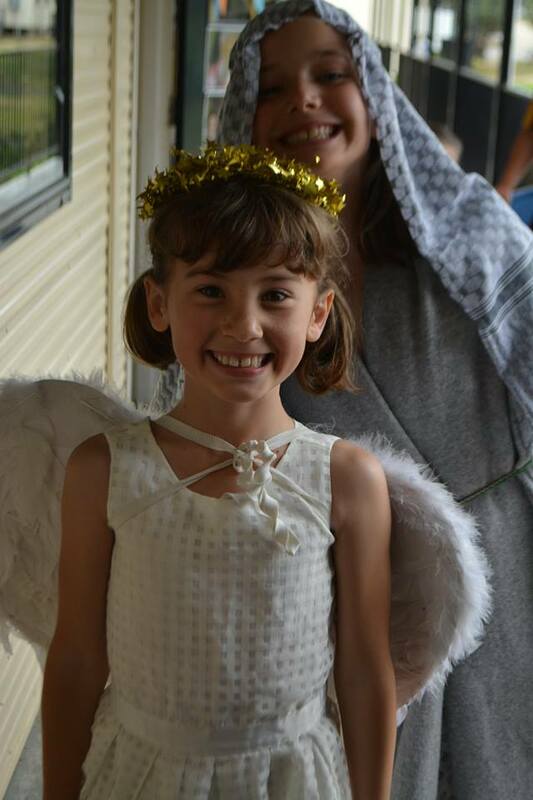 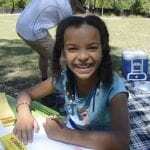 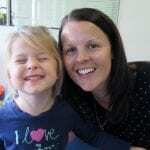 Pictured is Gabbi Hollows and Hon. 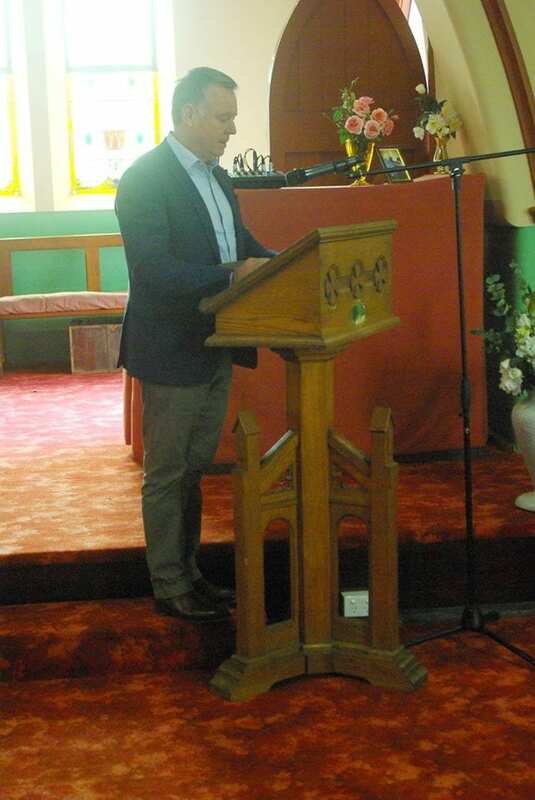 Ron Stokes MP Minister for Education. 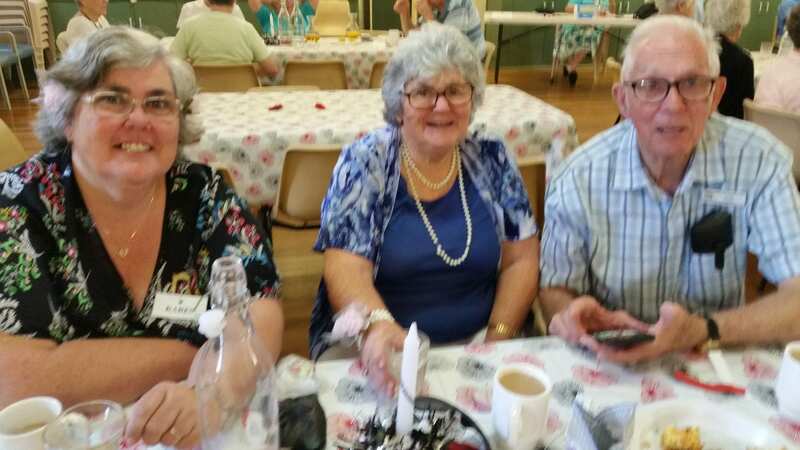 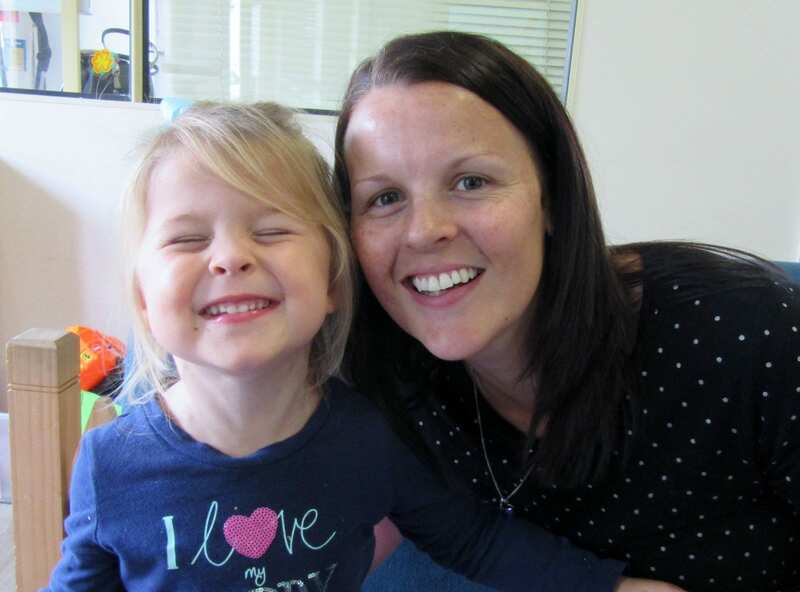 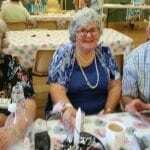 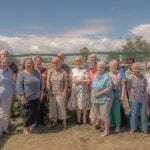 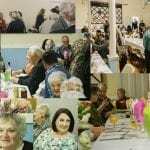 St Thomas’, Cardiff recently celebrated the 10th “Birthday” of the Community Saturday lunch, held on the first Saturday of each month. 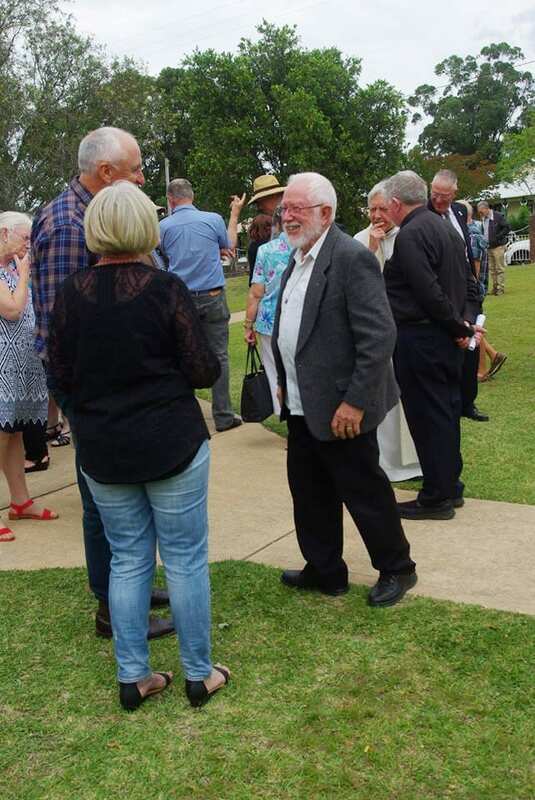 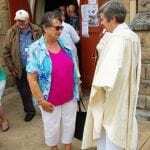 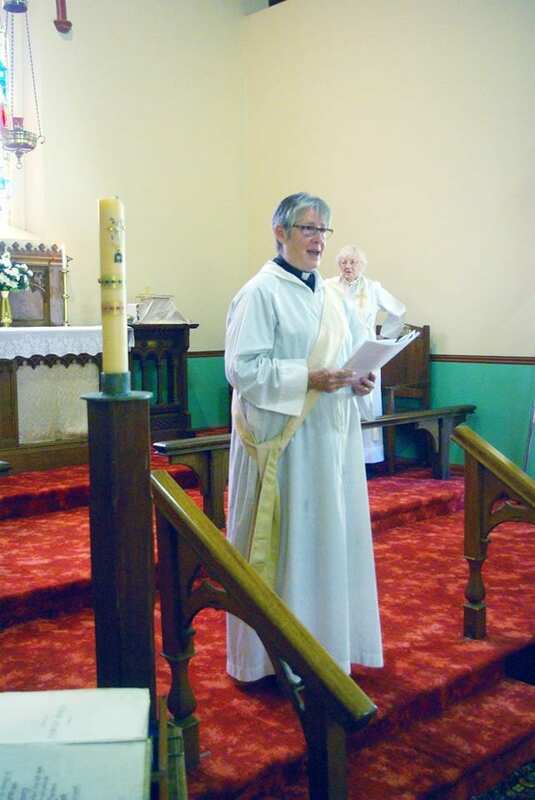 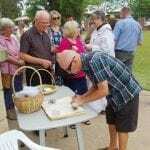 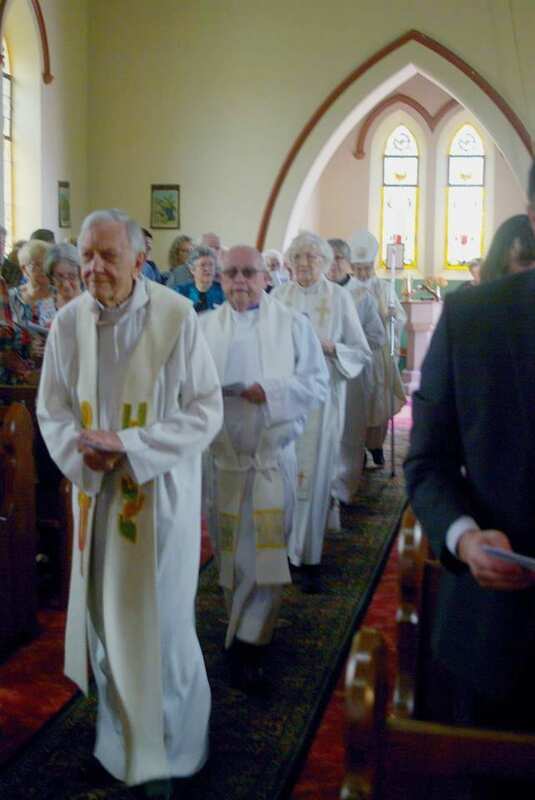 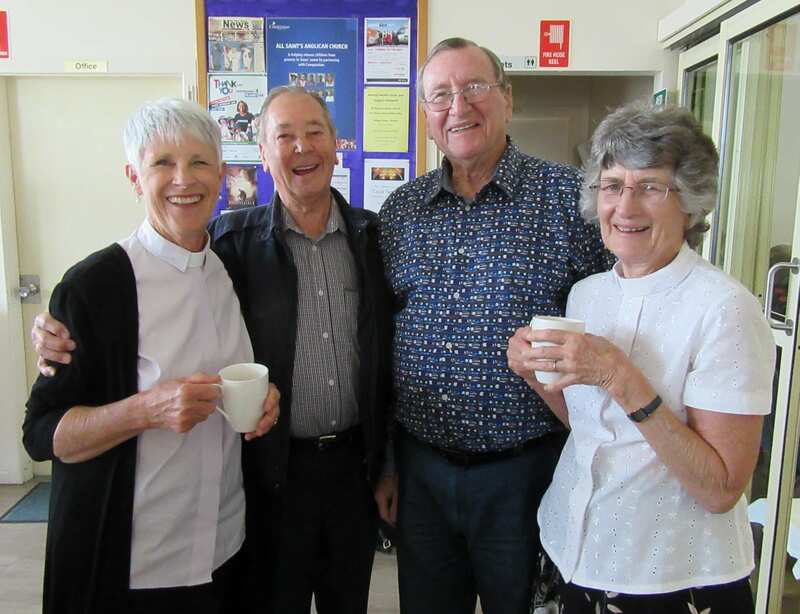 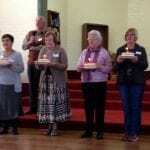 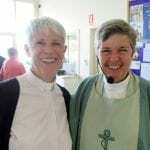 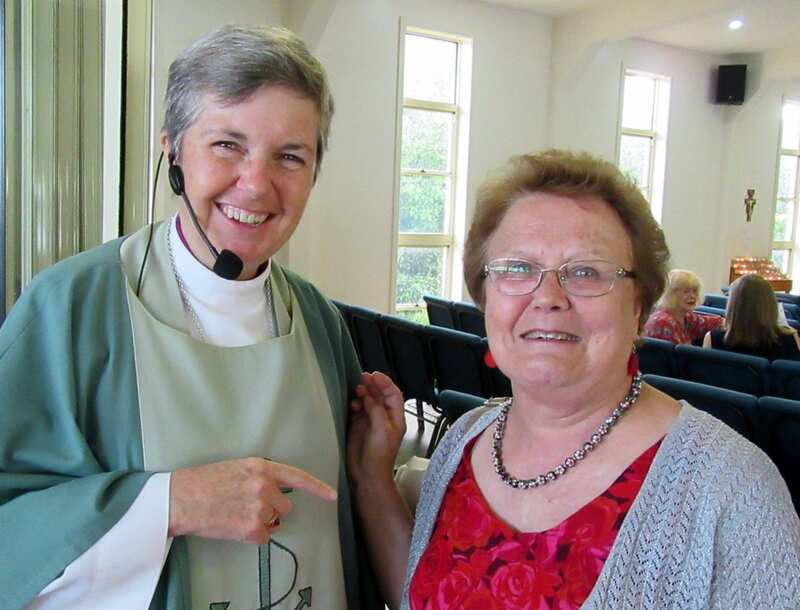 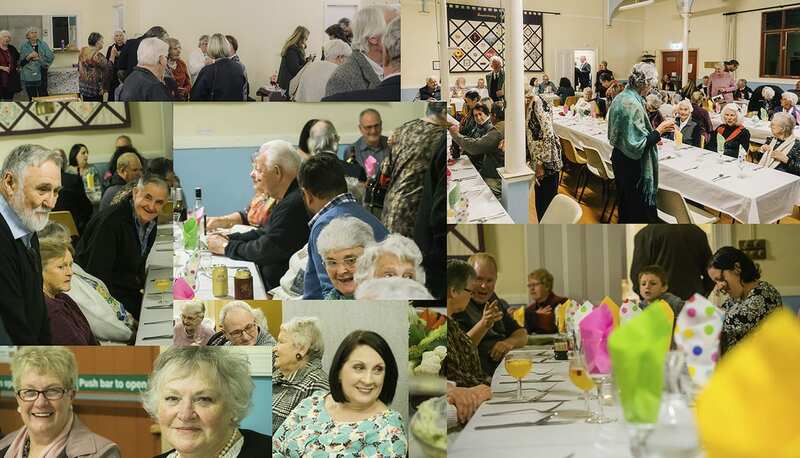 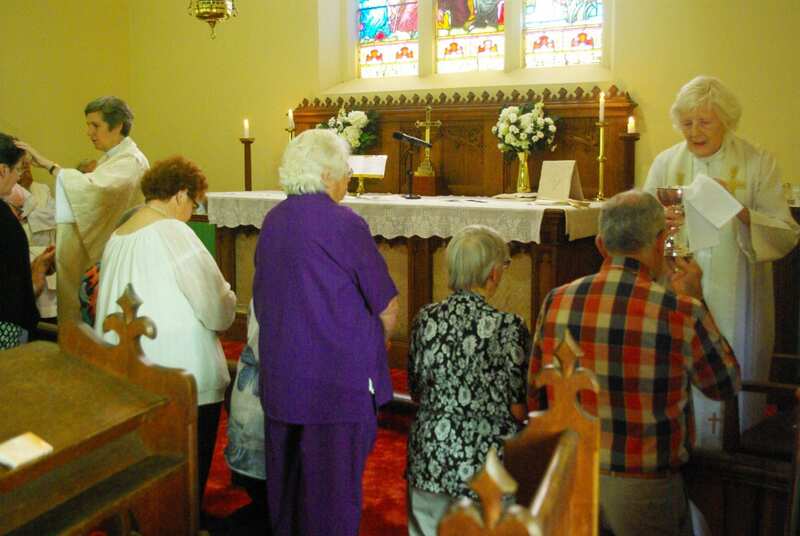 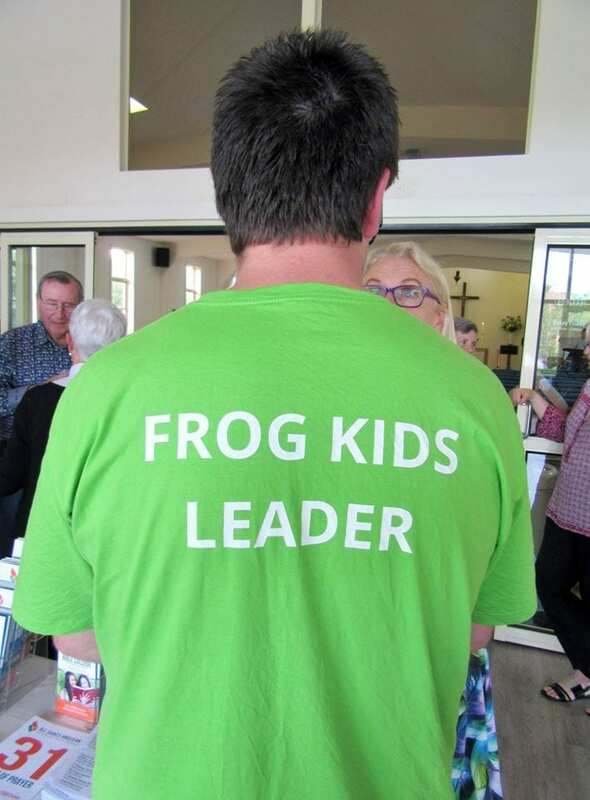 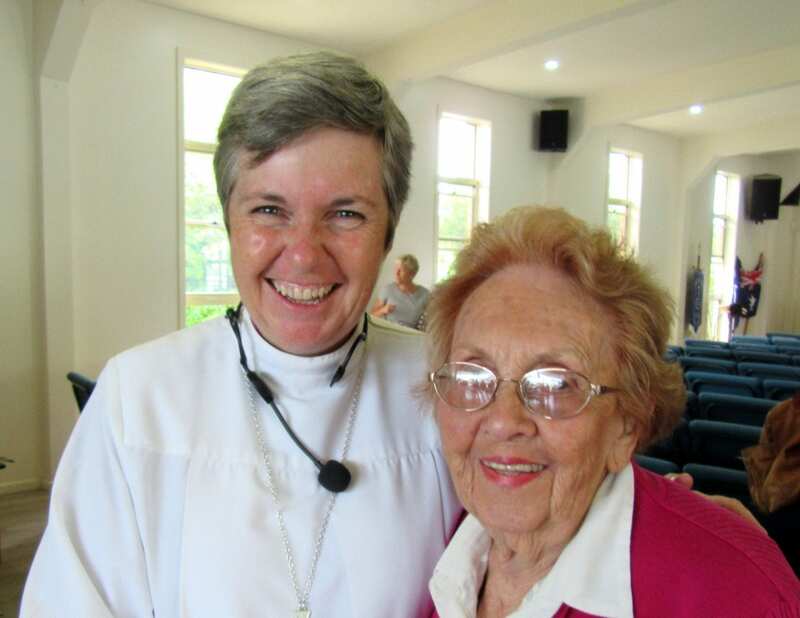 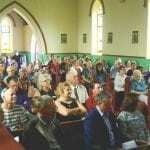 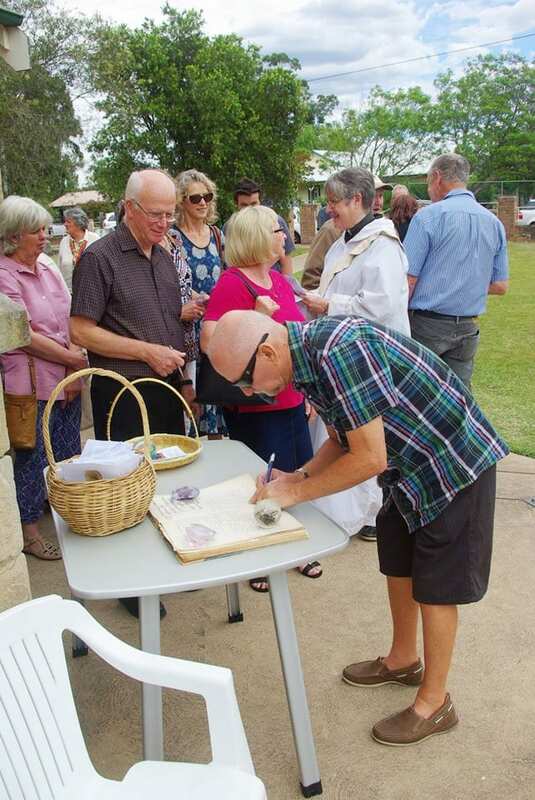 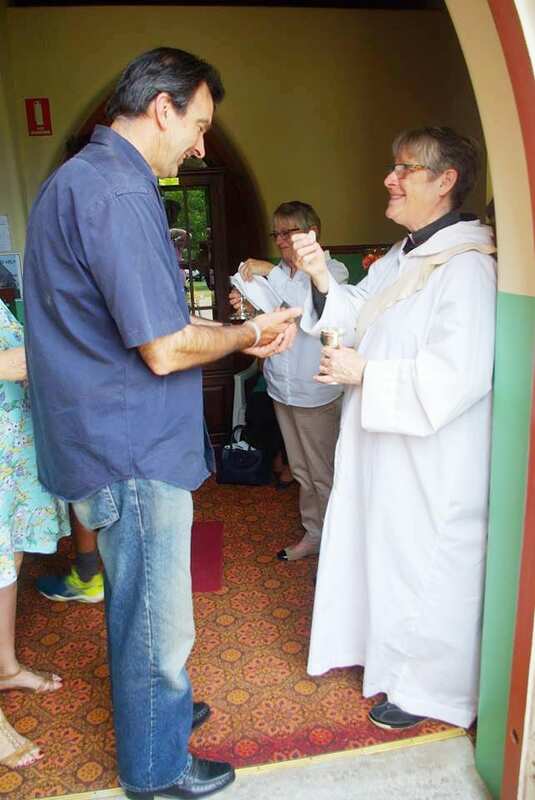 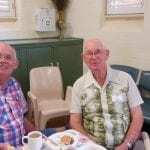 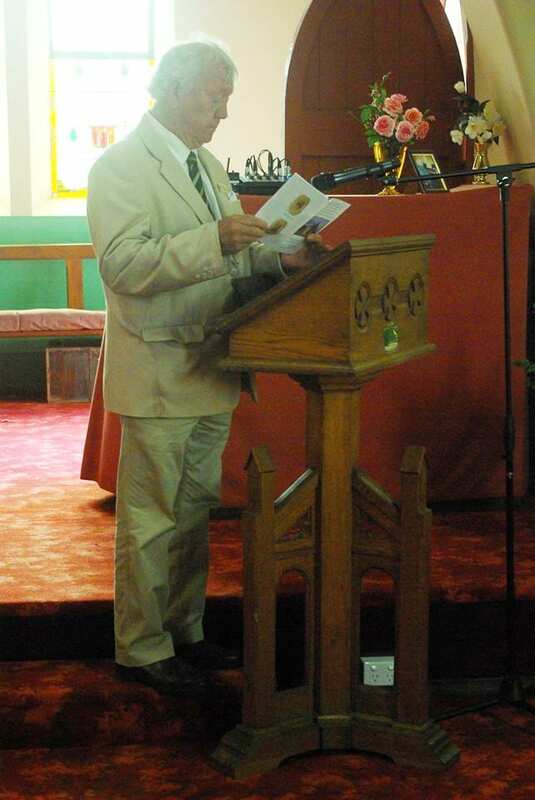 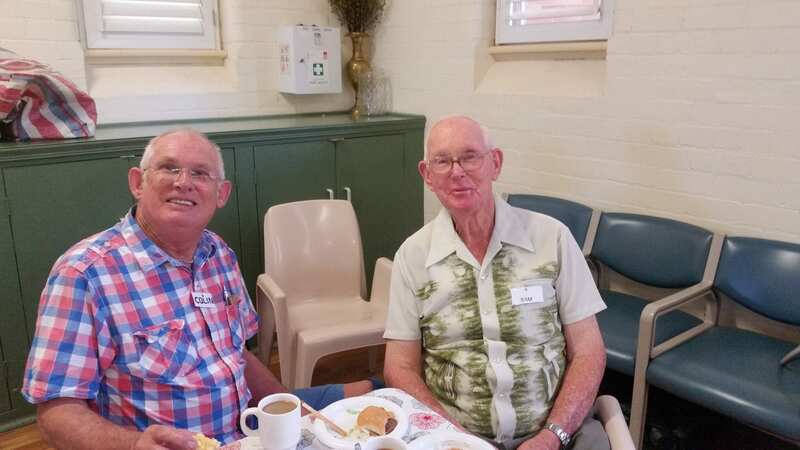 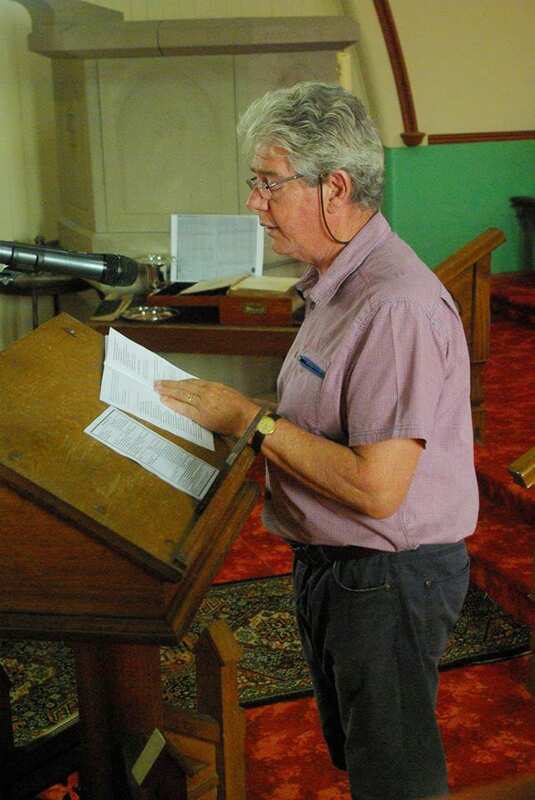 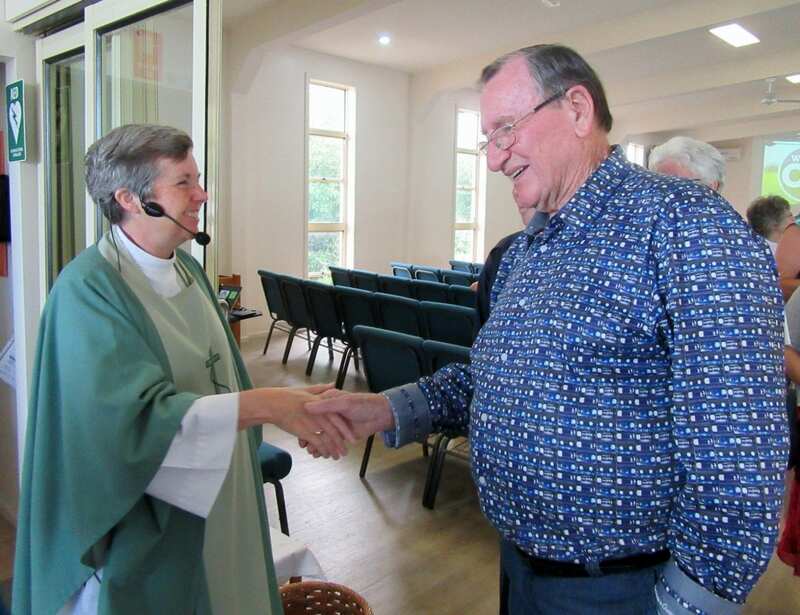 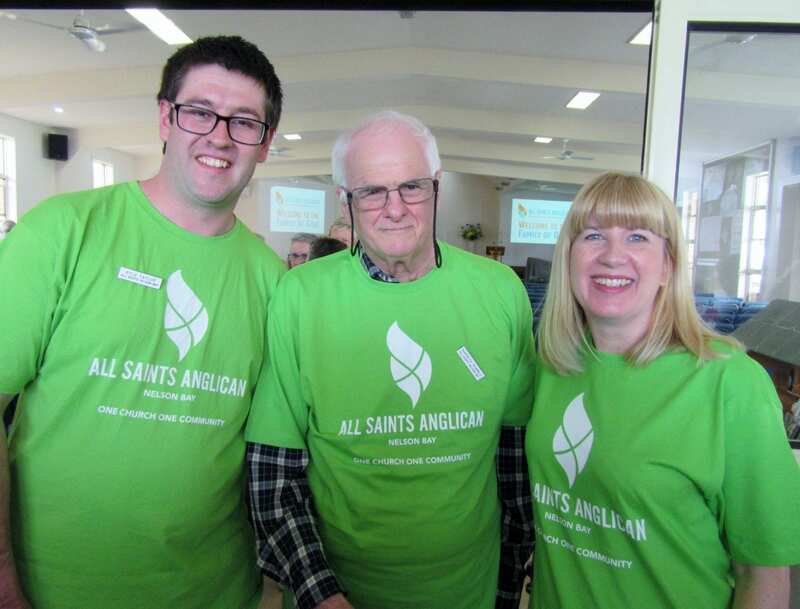 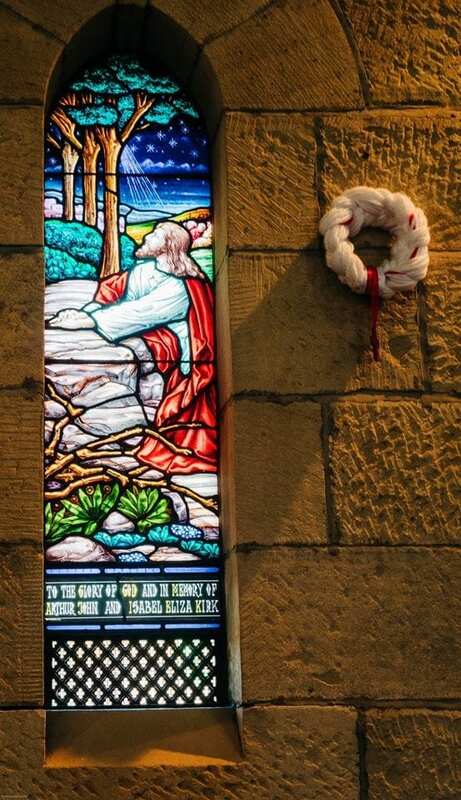 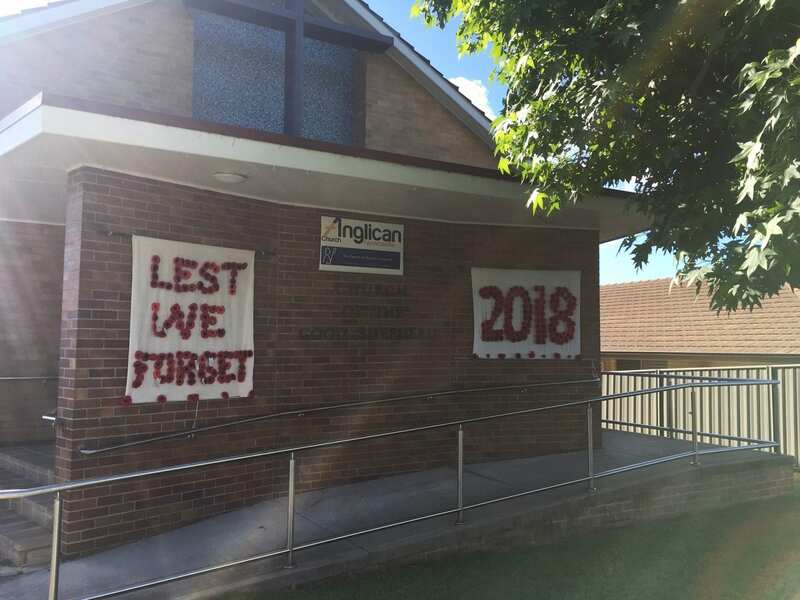 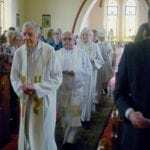 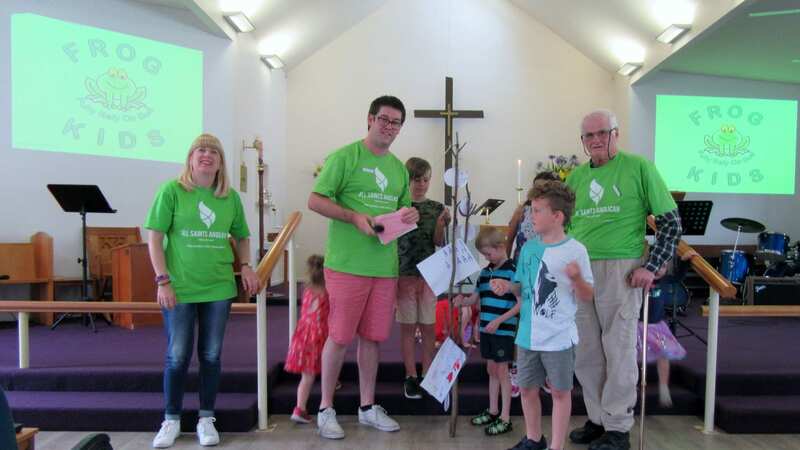 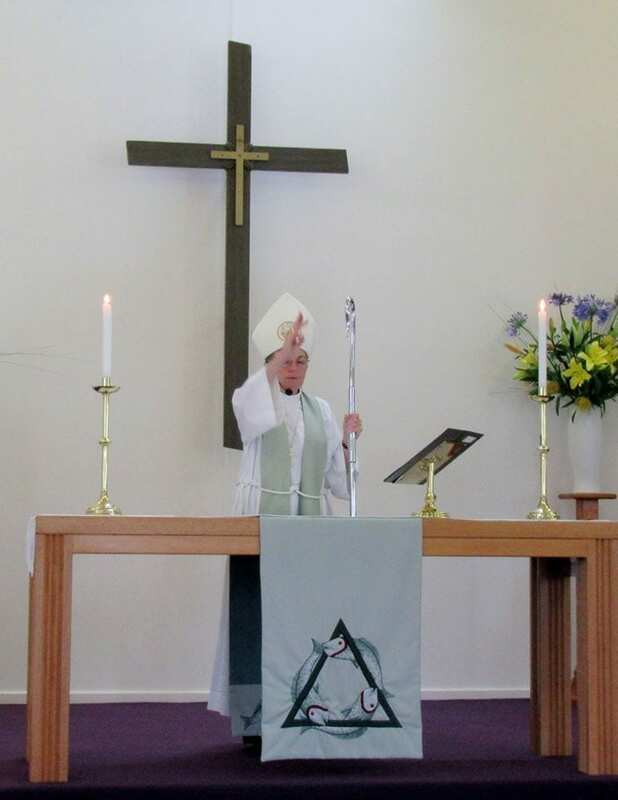 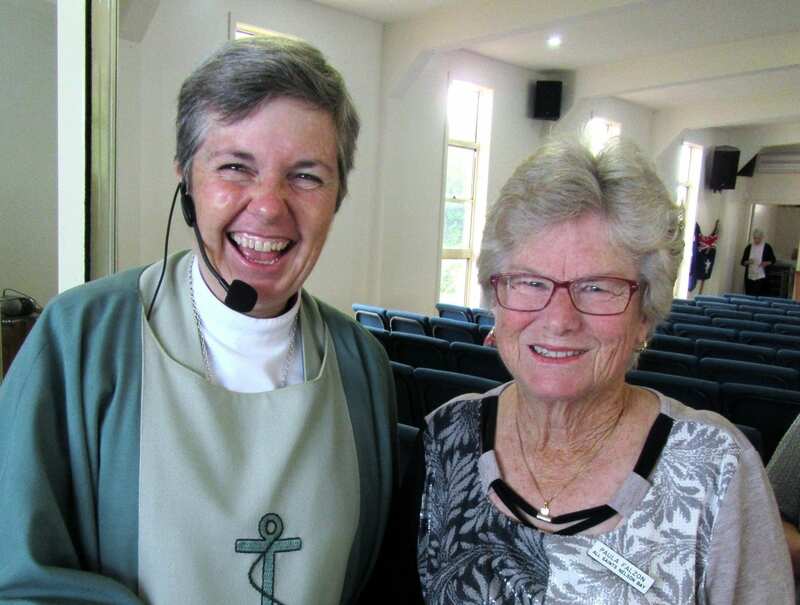 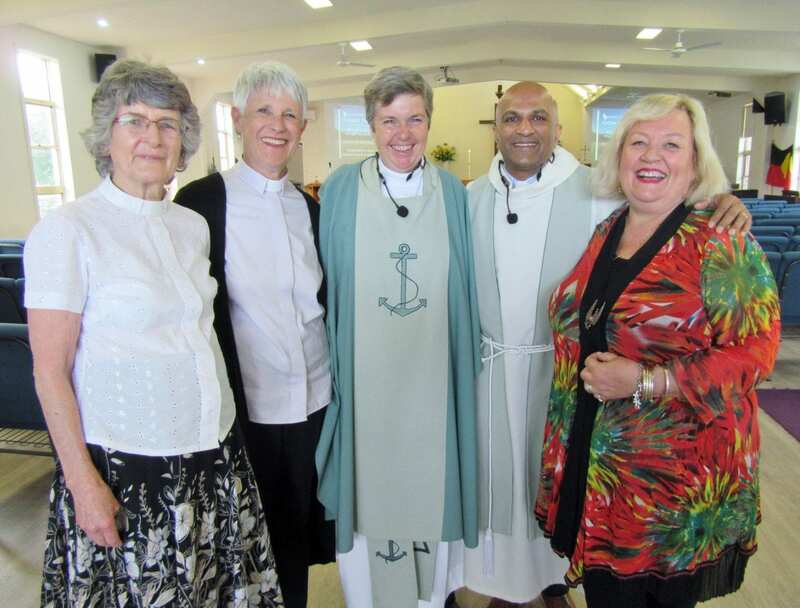 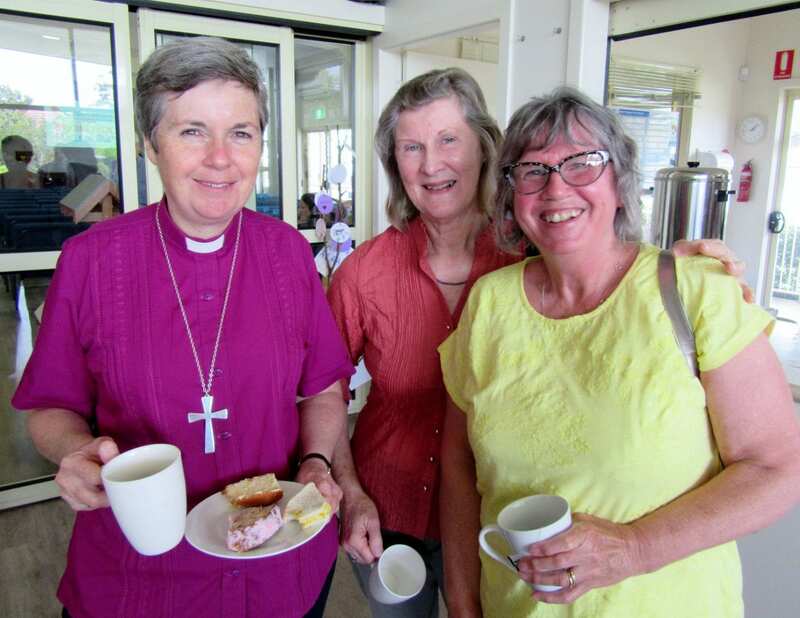 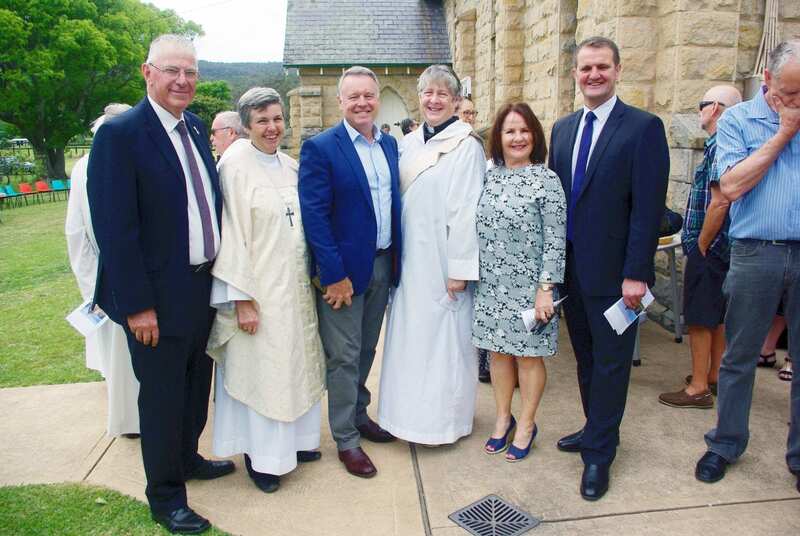 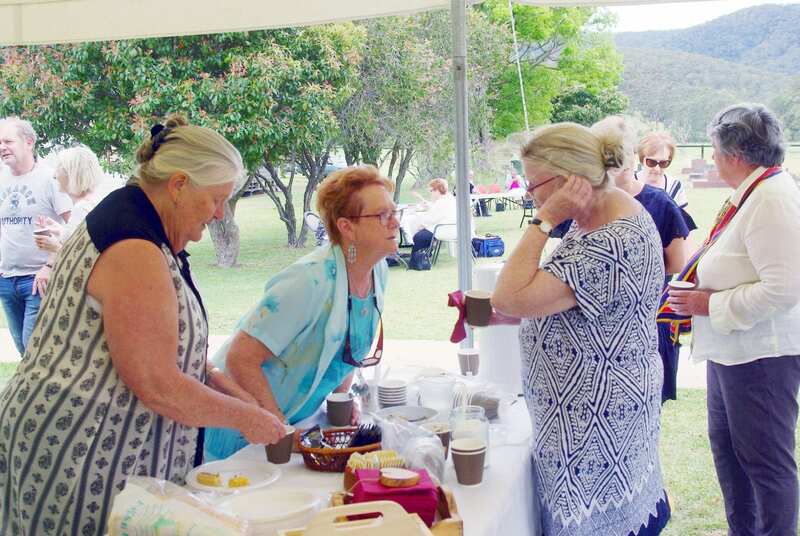 During the month of September, the Anglican Parish of Dungog celebrated two significant anniversaries in the life of the parish. 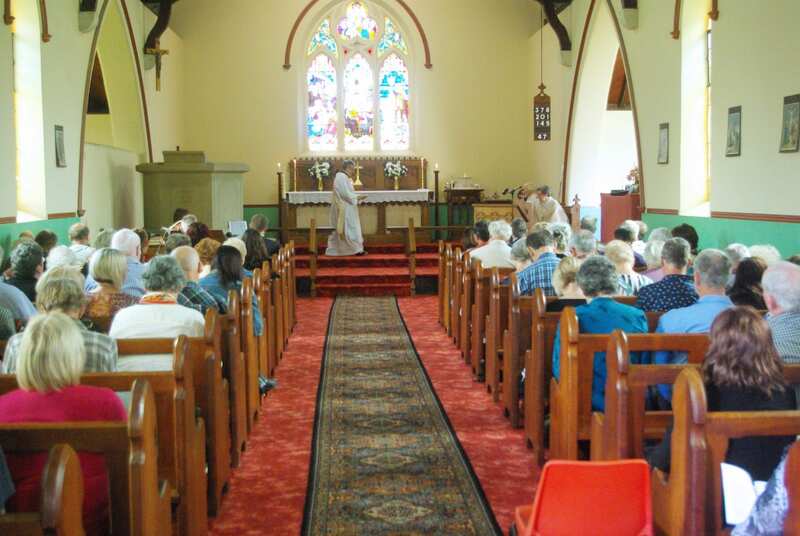 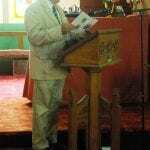 First was the 160th Anniversary of the Christ Church Dungog, opened and dedicated October 24, 1858 by Bishop William Tyrrell. 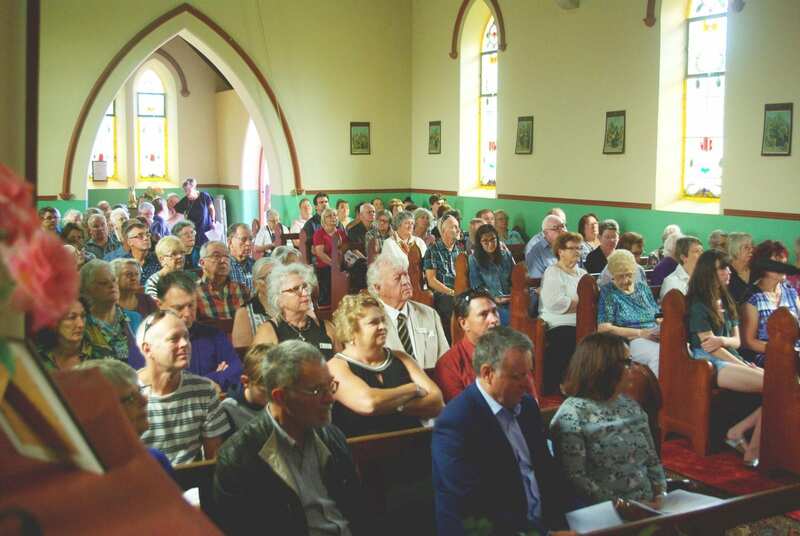 The second anniversary was to celebrate 100 years of service of the pipe organ. 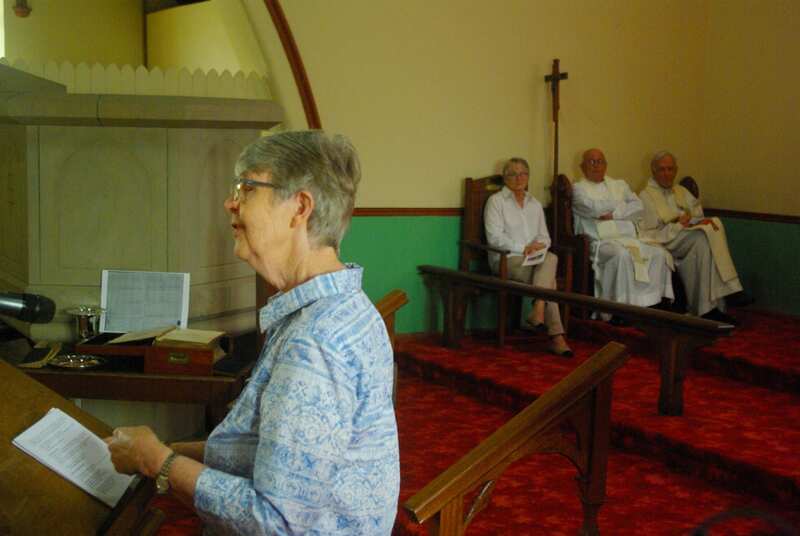 As reported in the Dungog Chronicle of 23 August 1918, the new pipe organ was dedicated in a ‘service carried out impressively’, by Bishop Stretch.